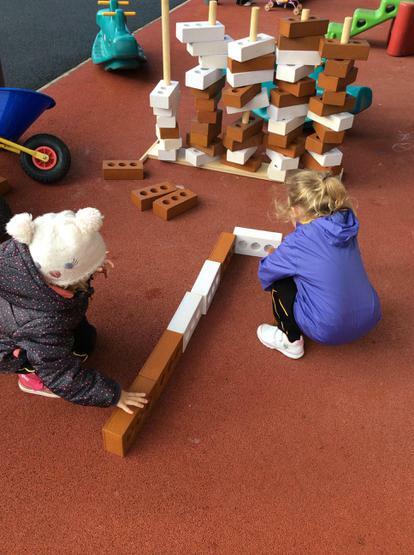 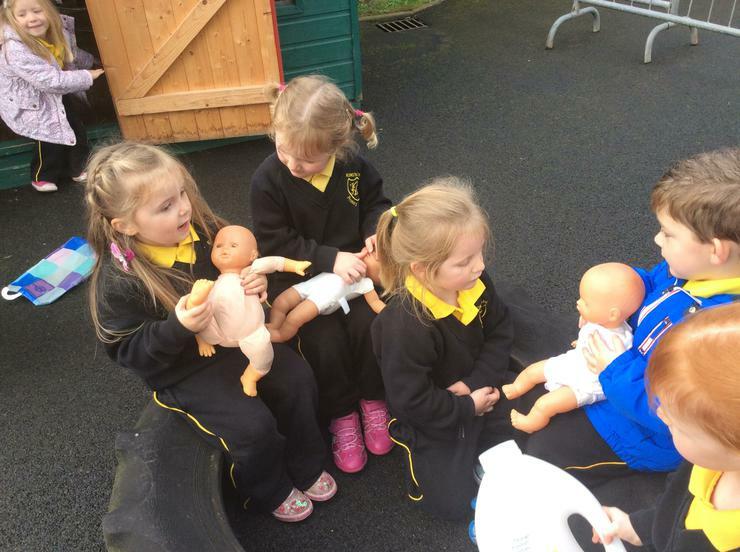 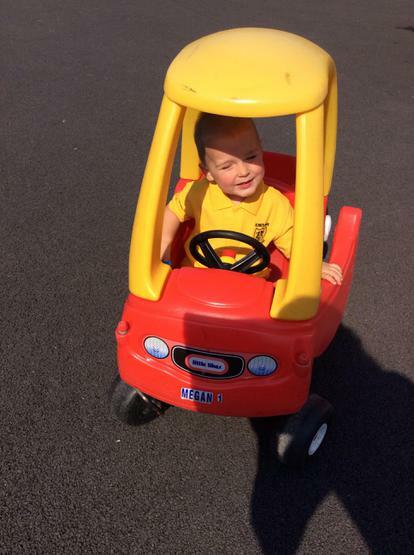 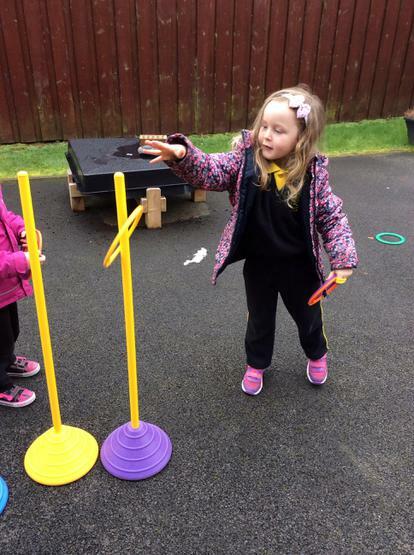 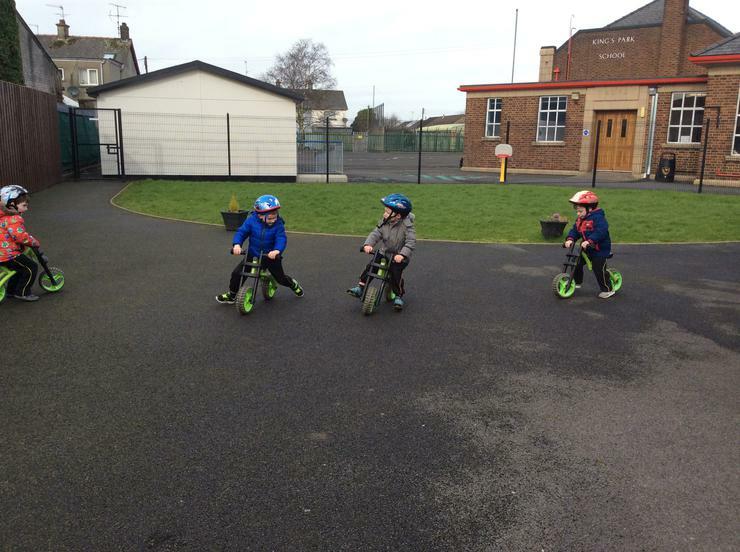 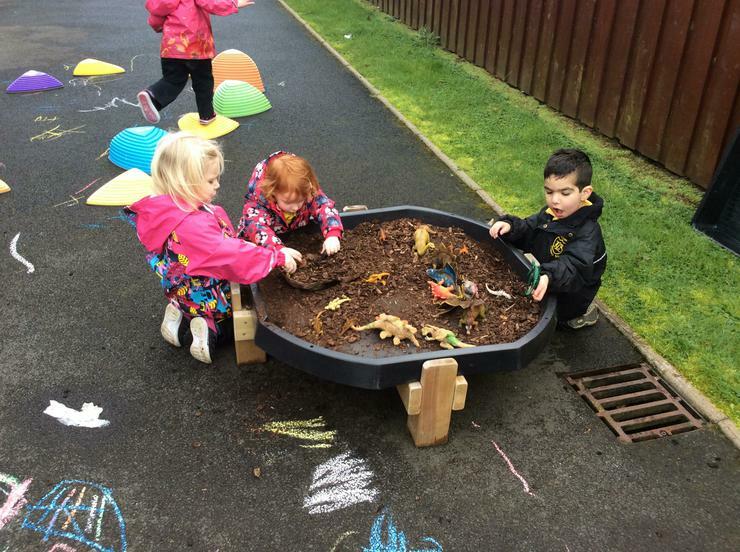 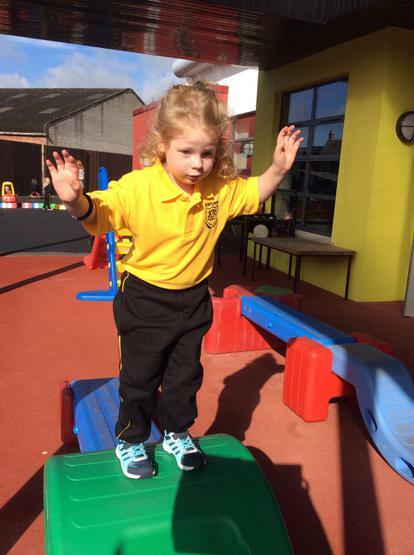 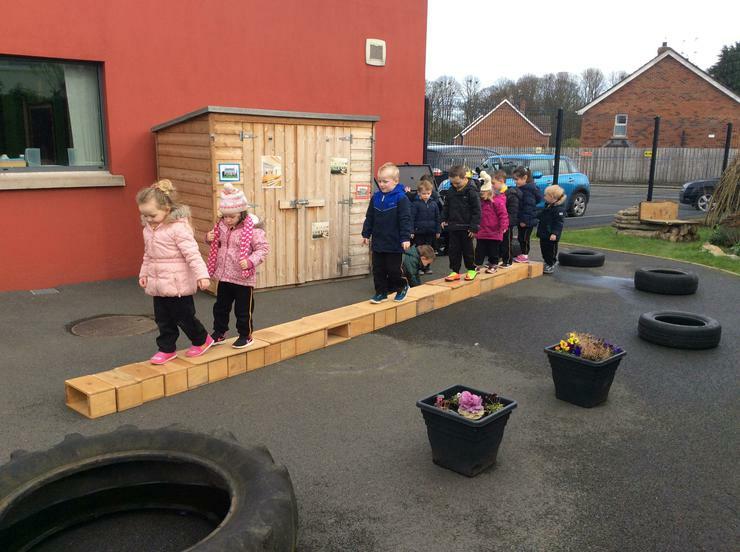 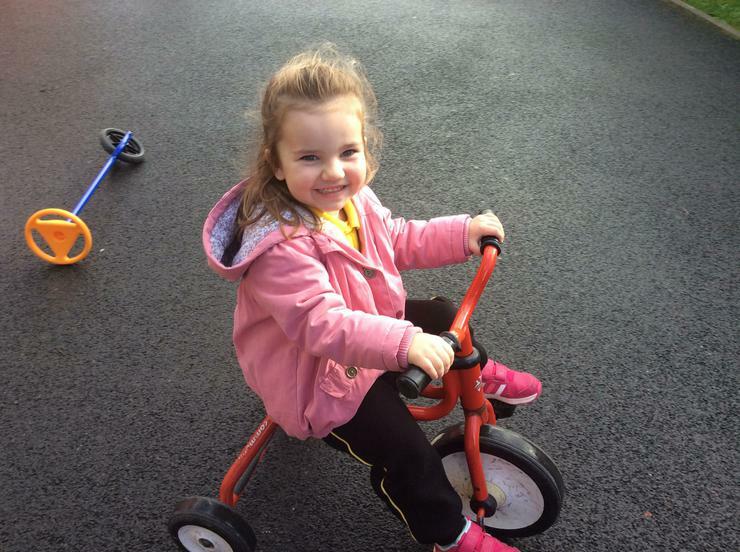 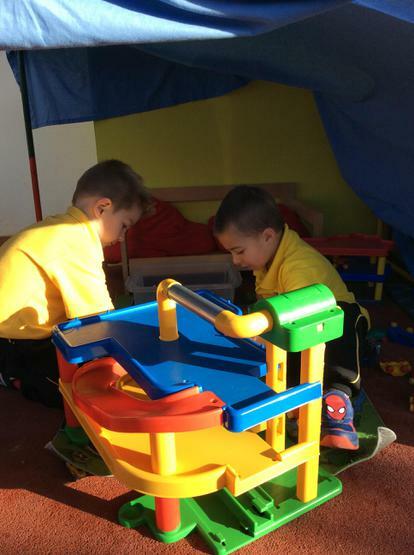 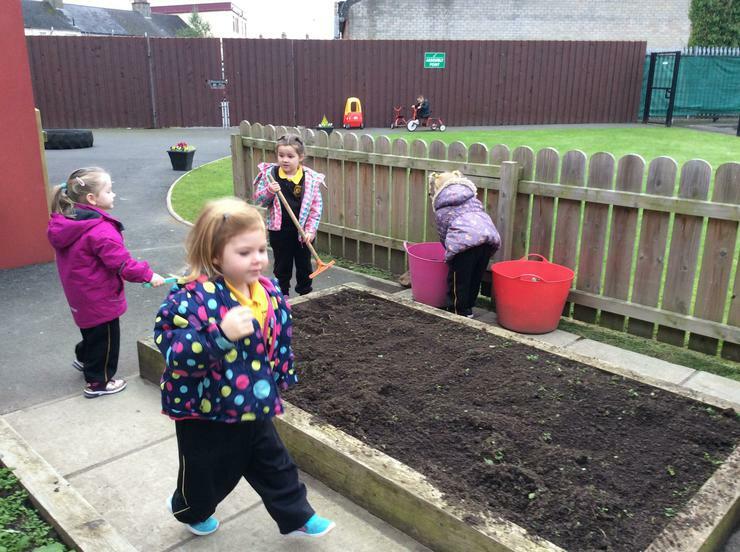 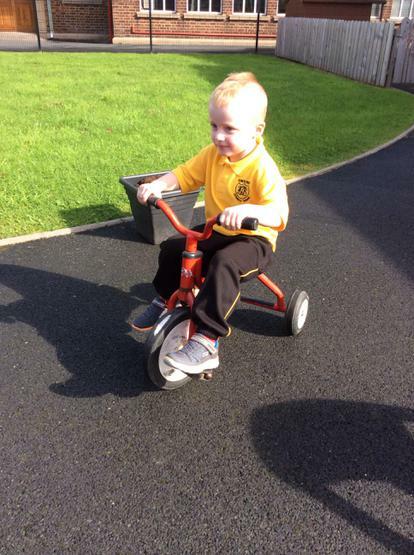 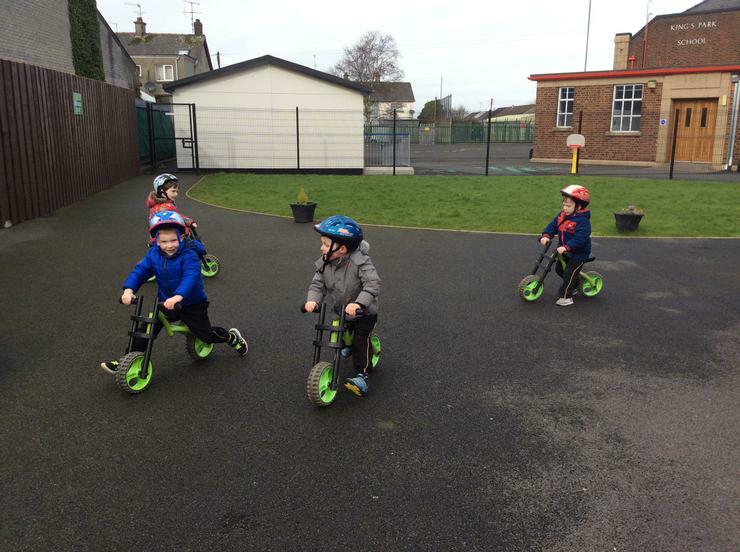 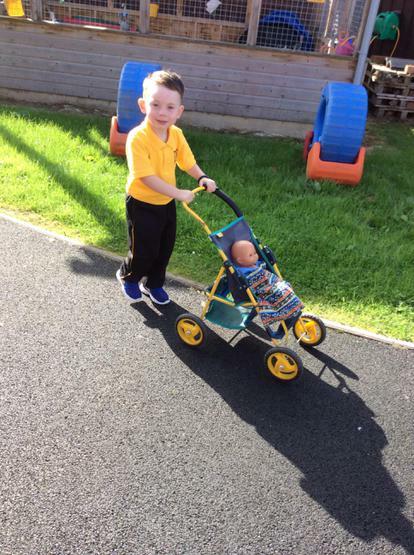 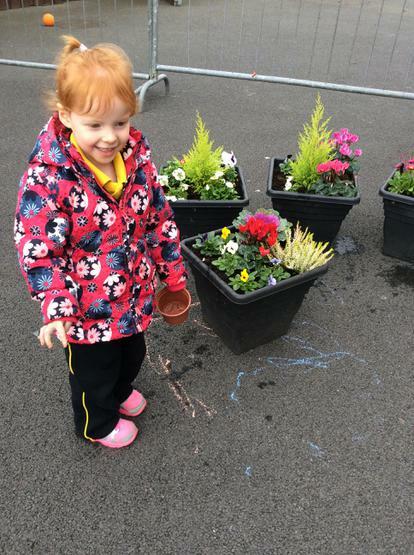 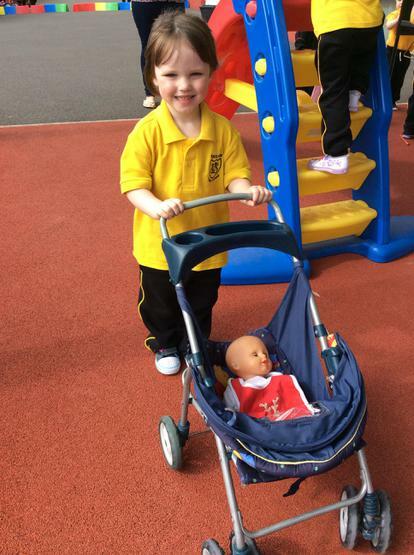 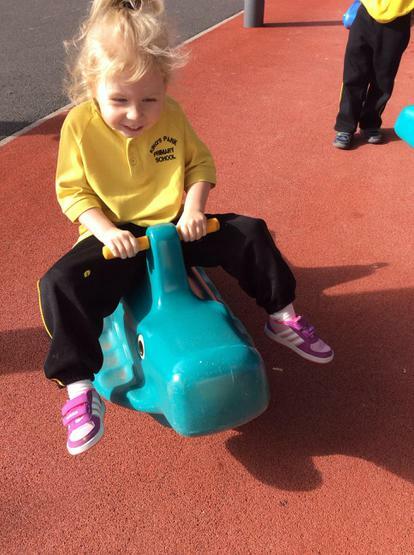 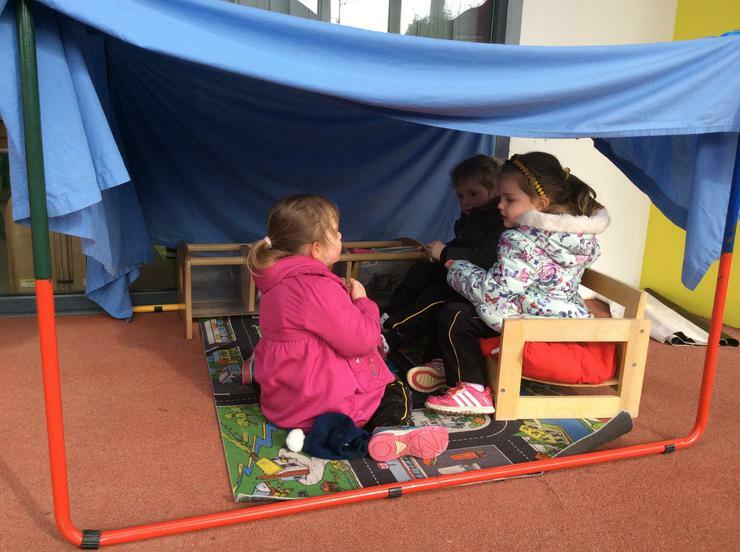 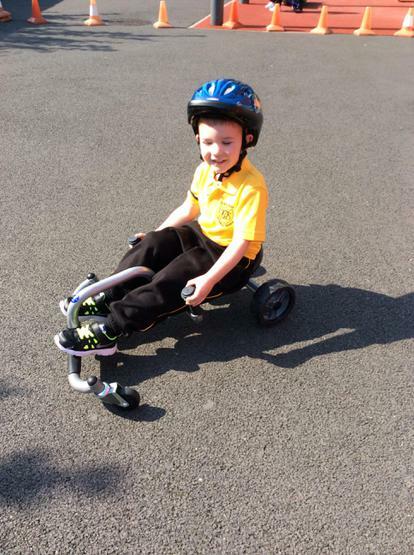 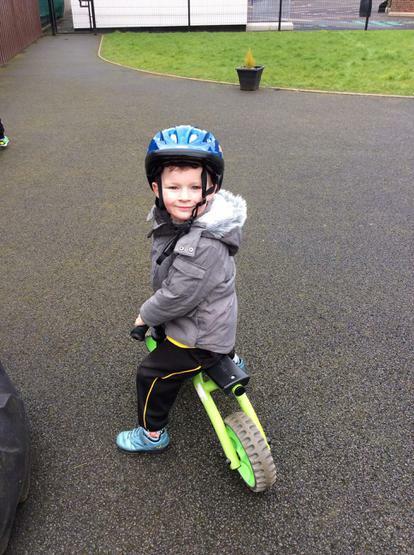 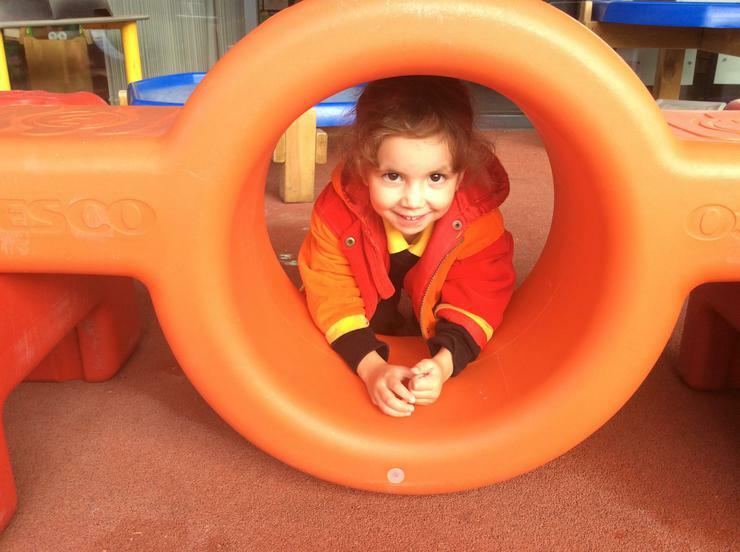 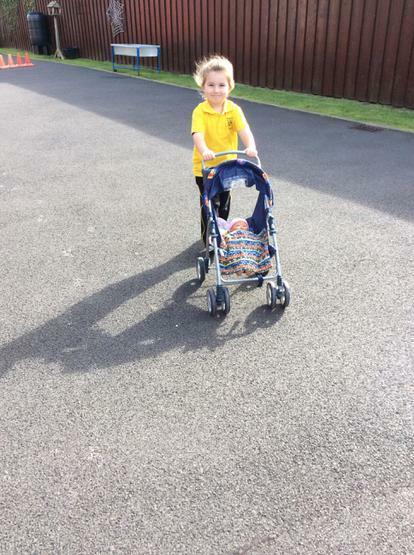 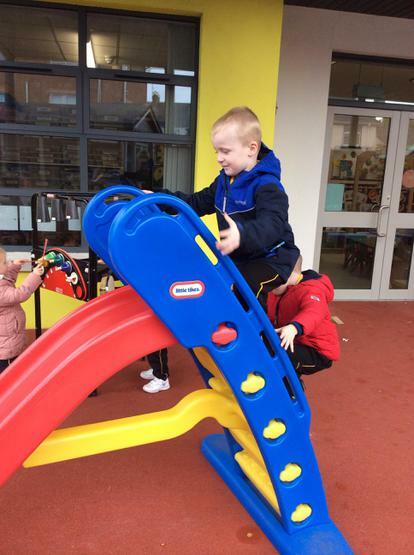 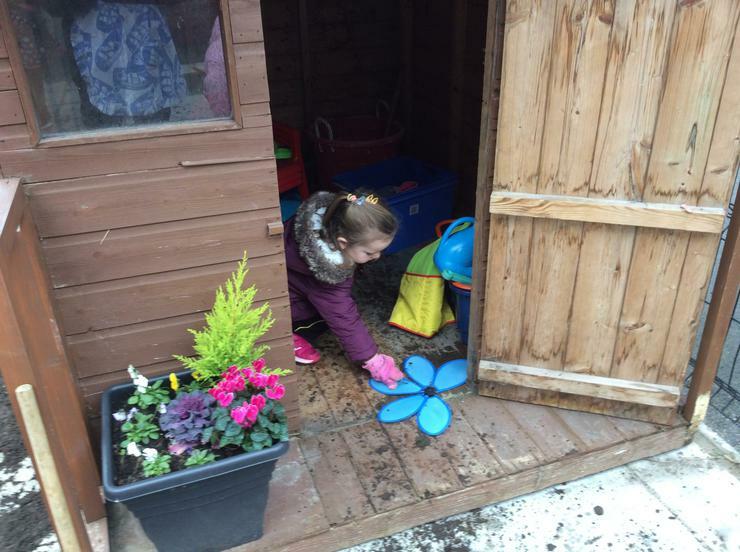 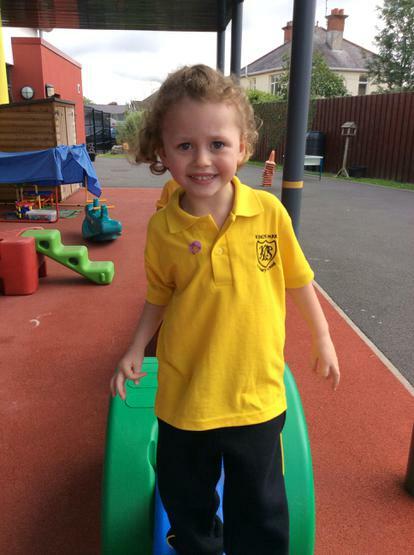 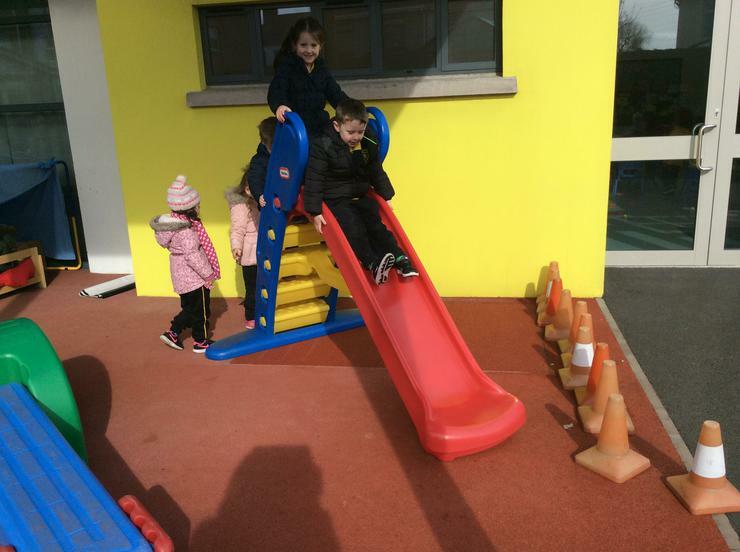 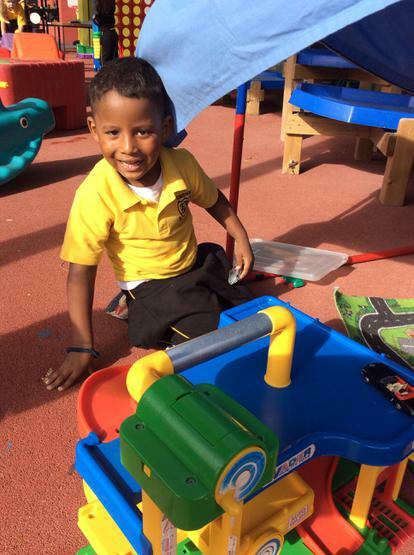 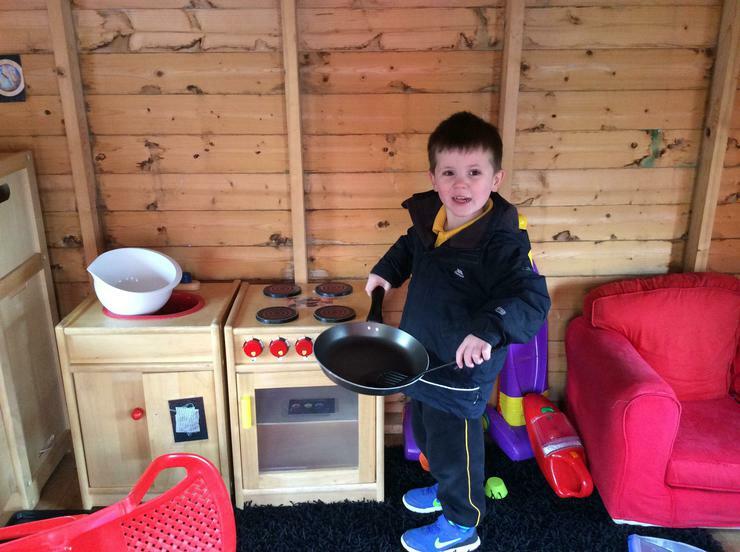 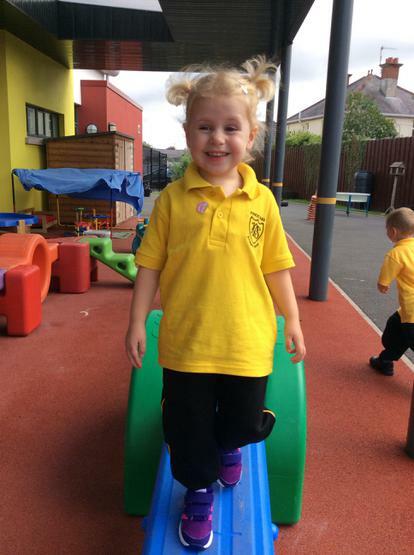 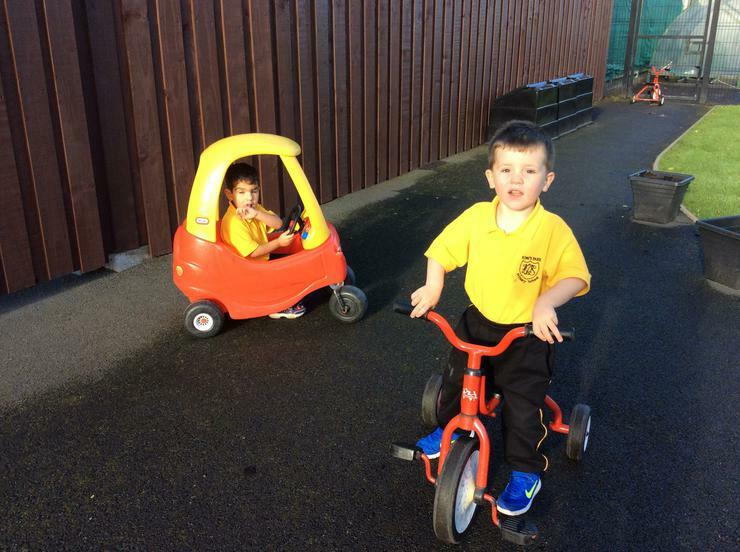 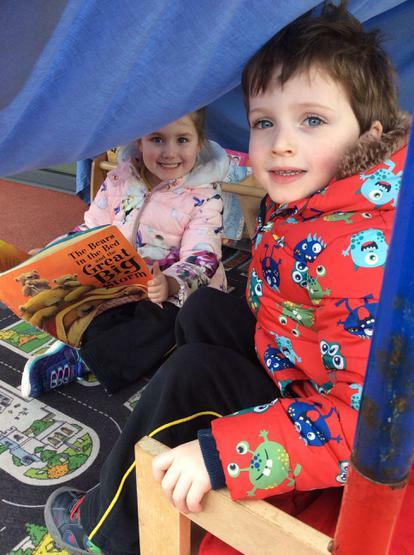 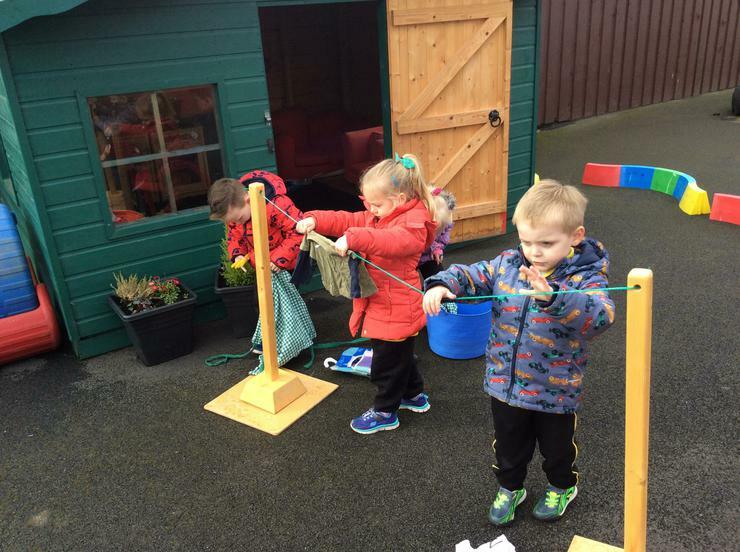 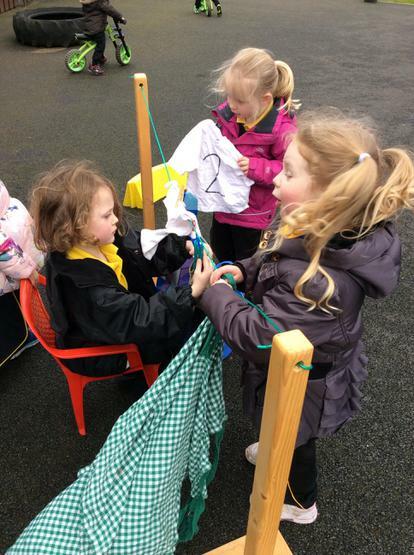 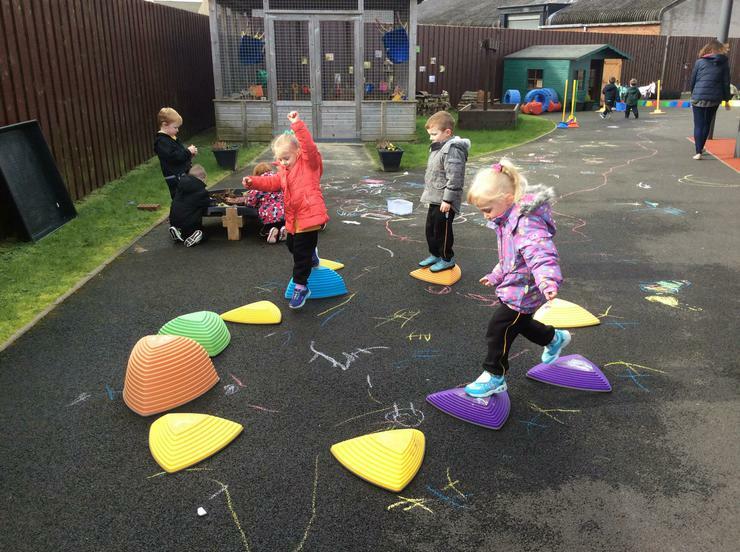 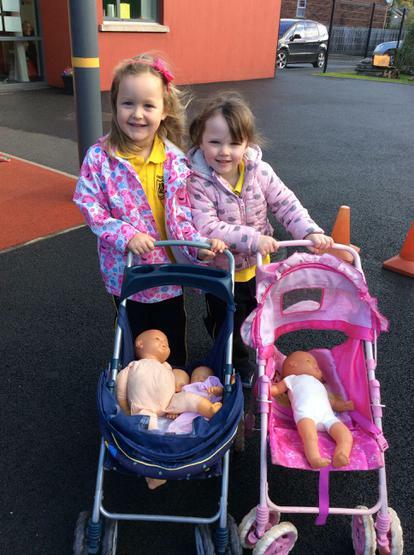 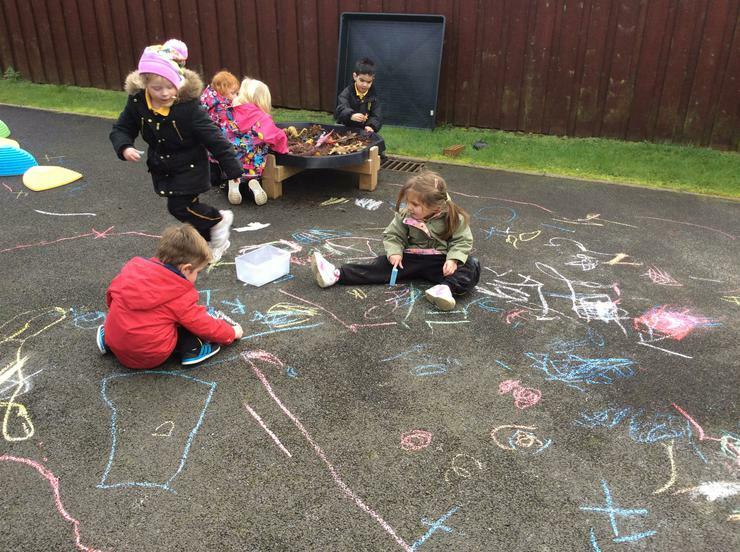 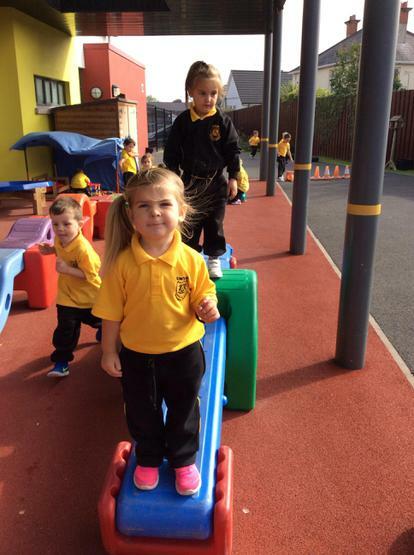 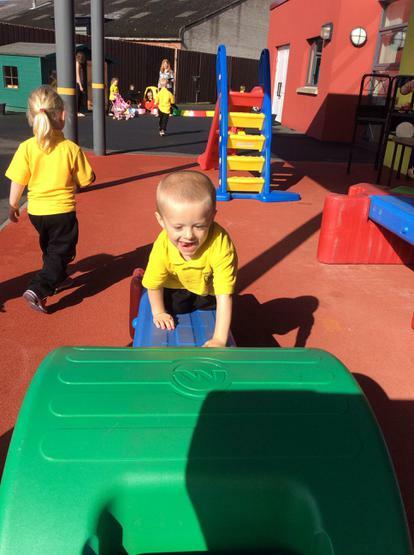 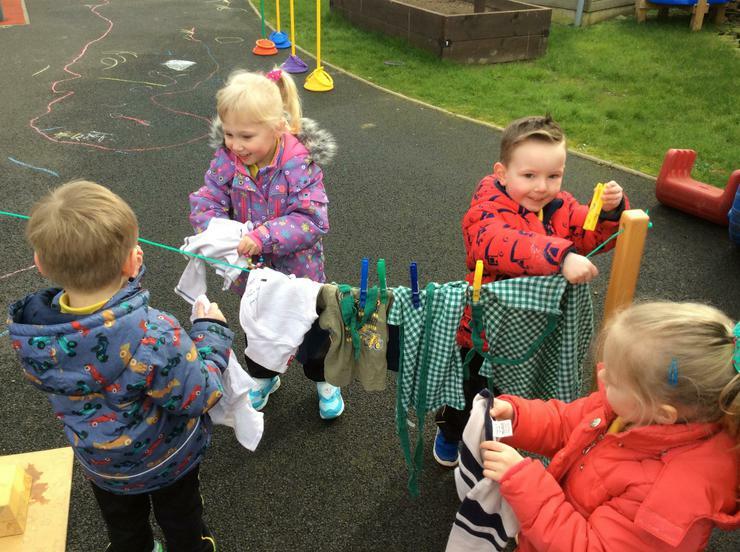 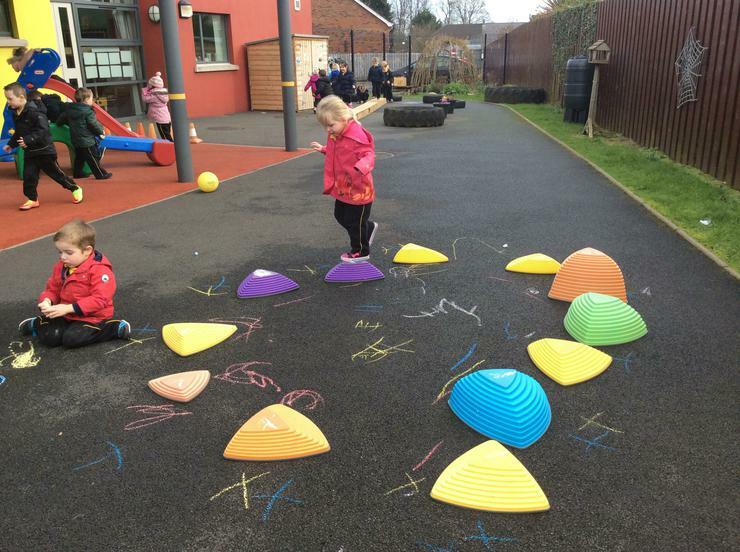 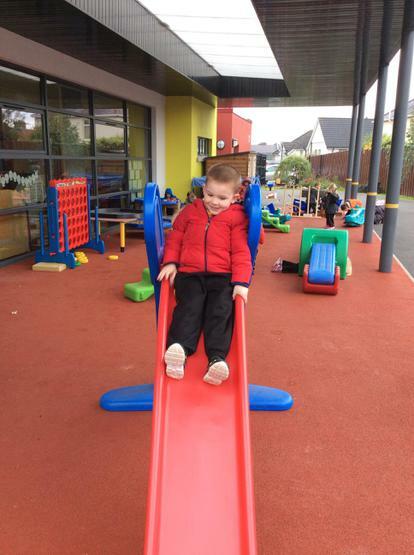 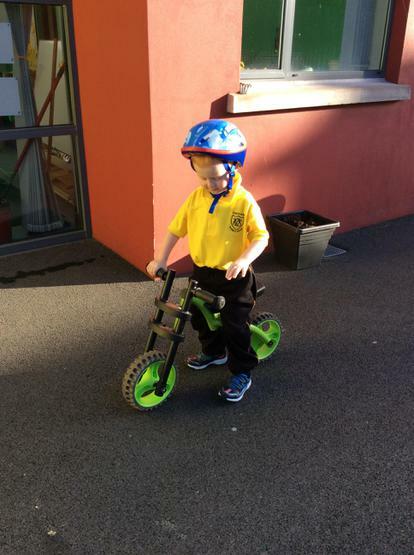 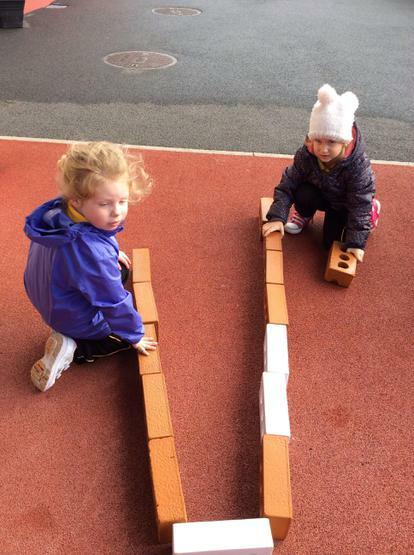 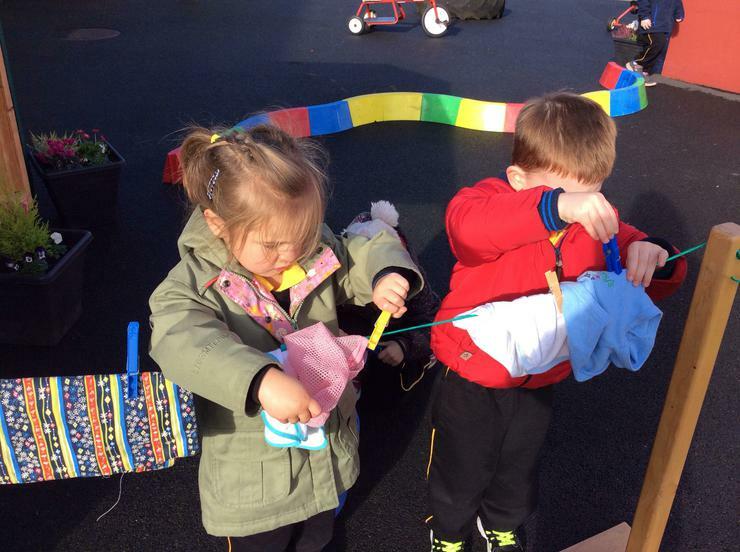 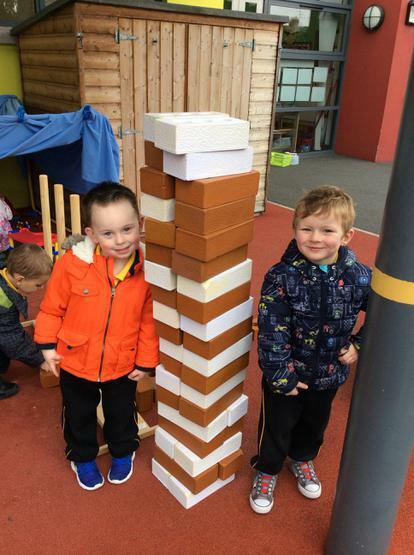 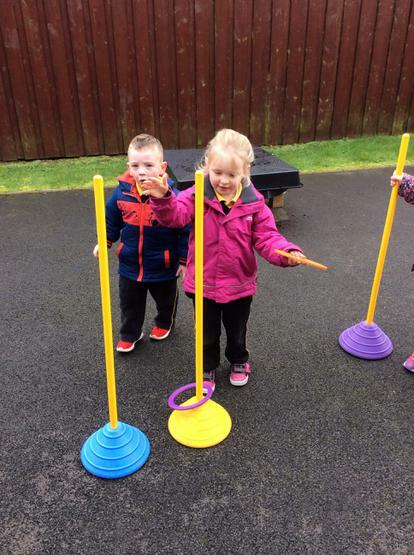 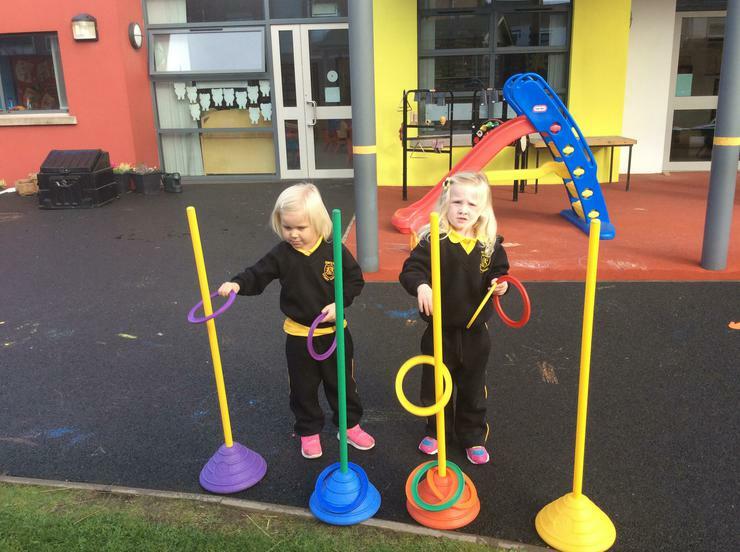 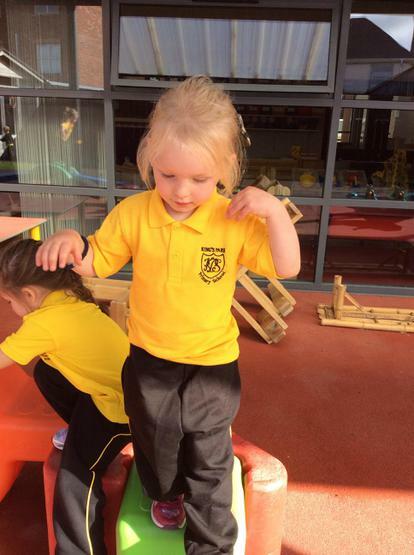 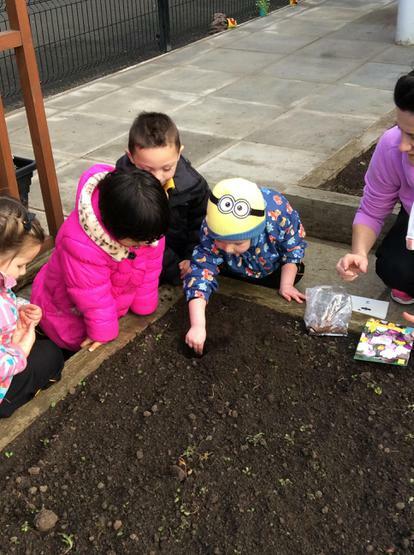 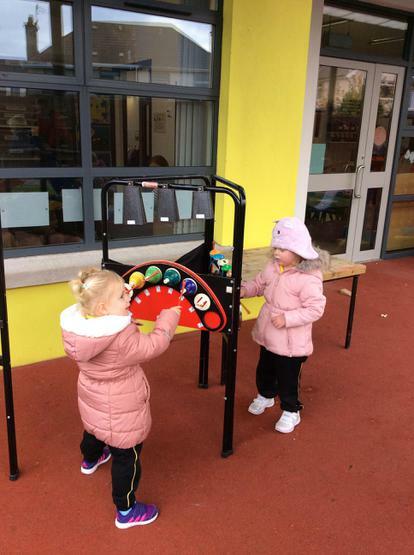 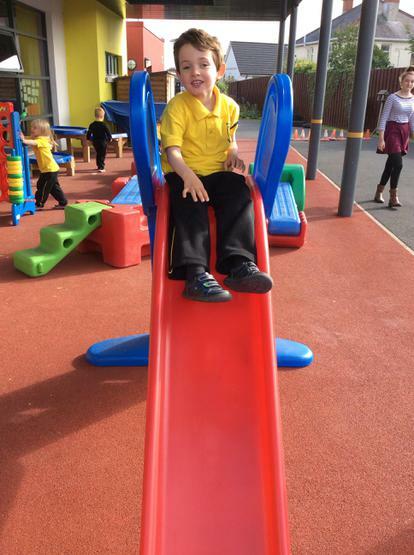 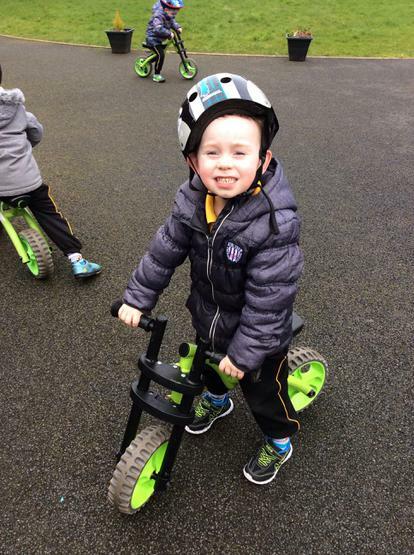 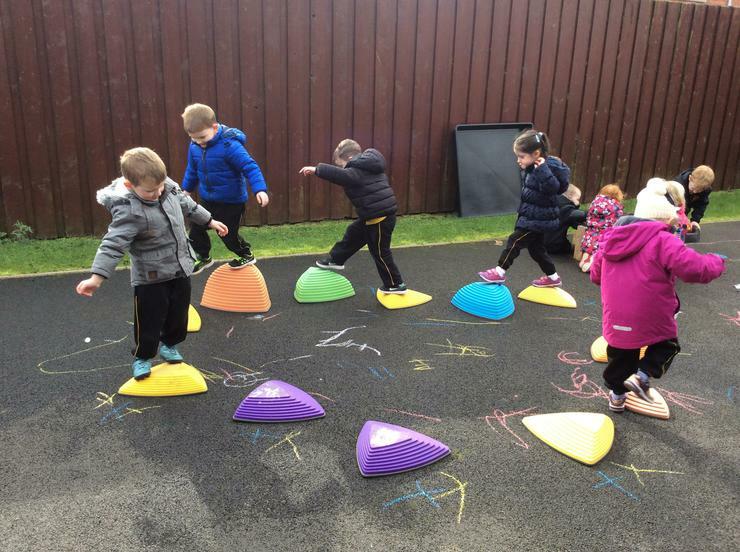 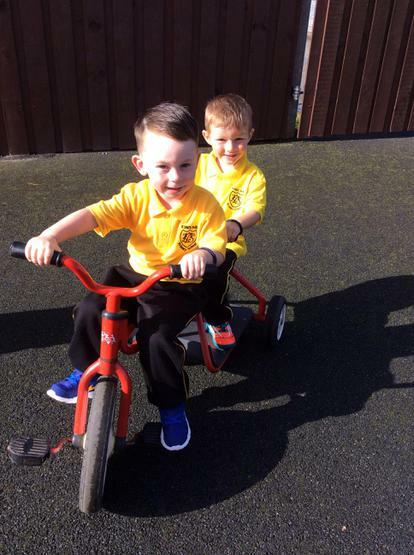 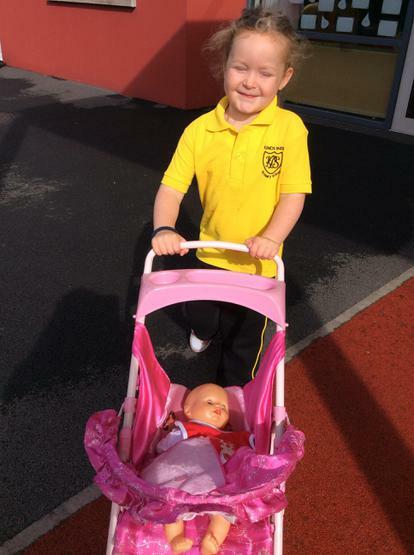 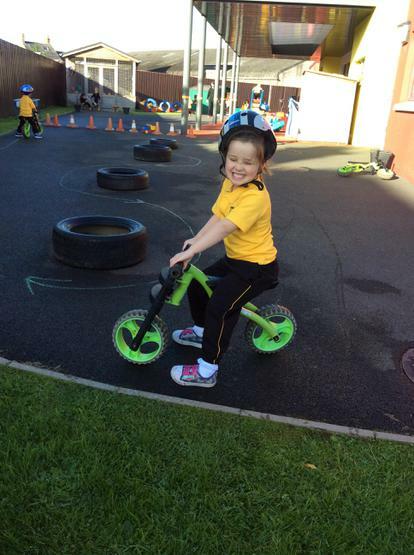 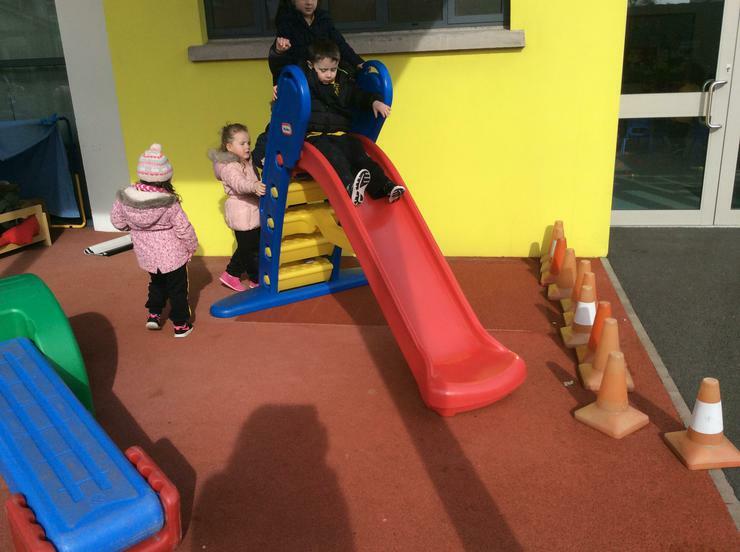 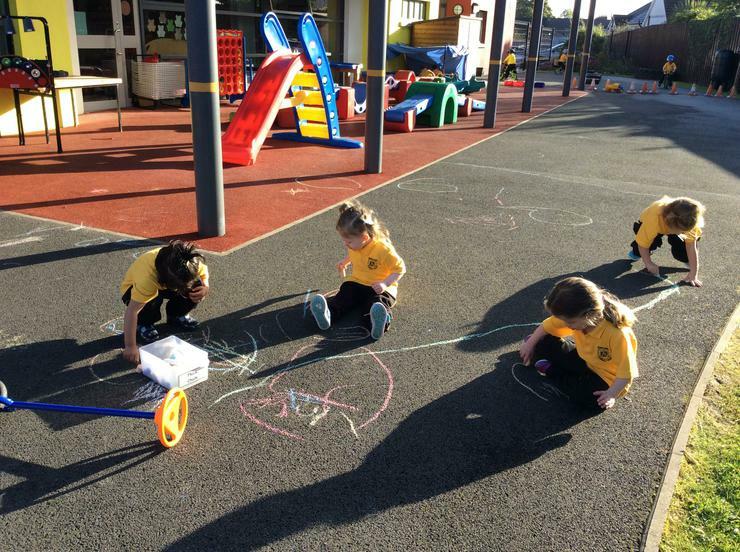 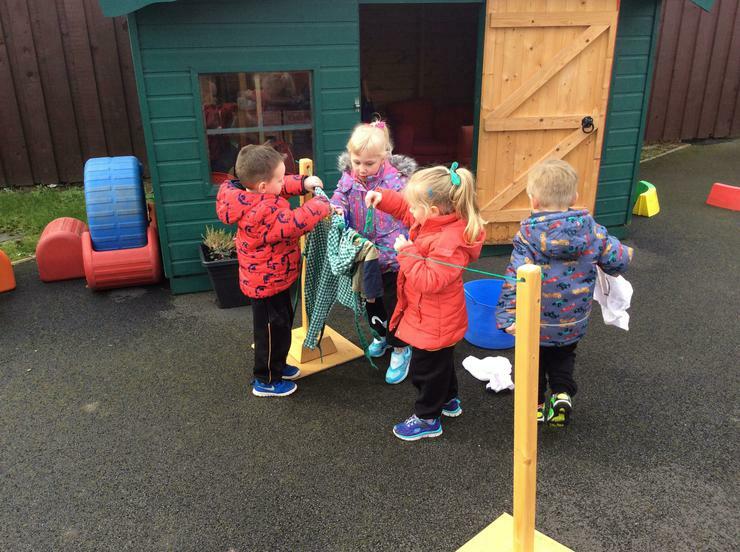 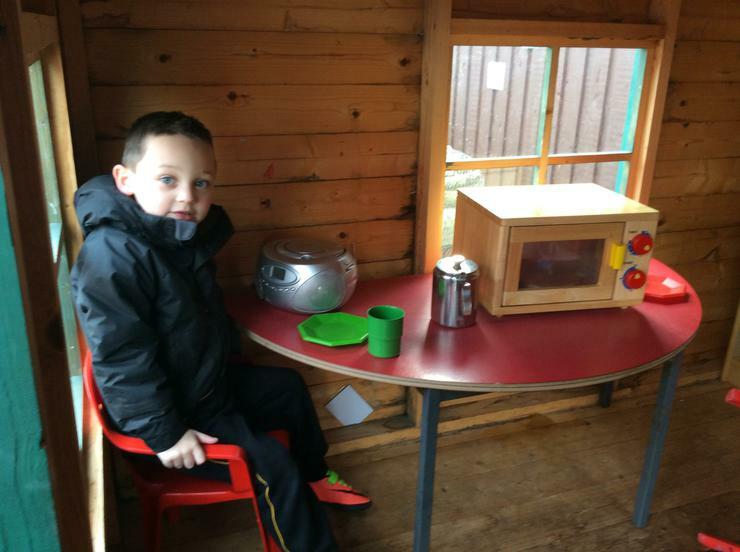 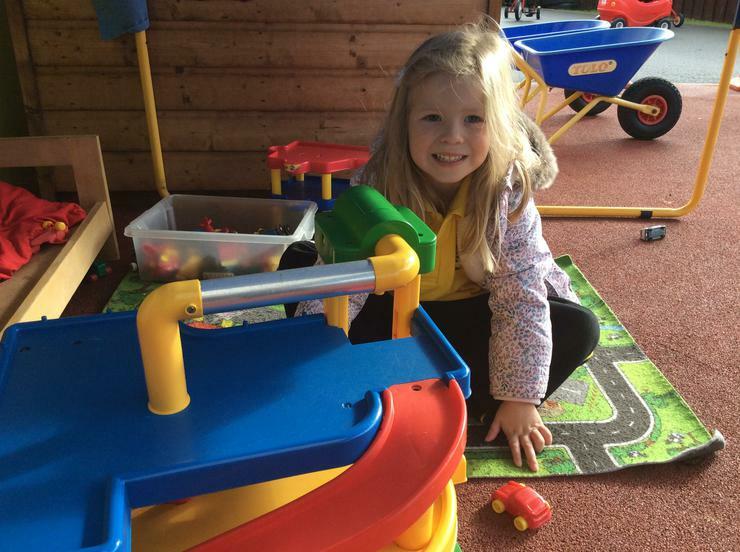 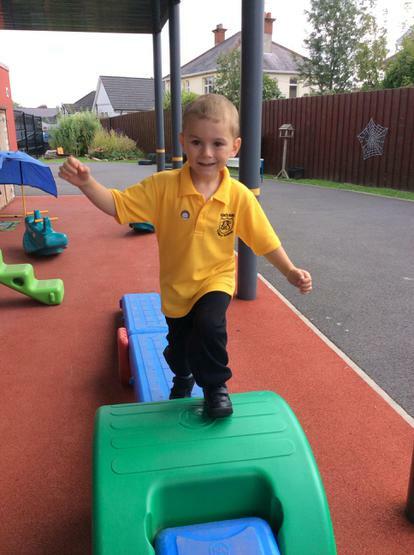 Learning through play outdoors in March and April! 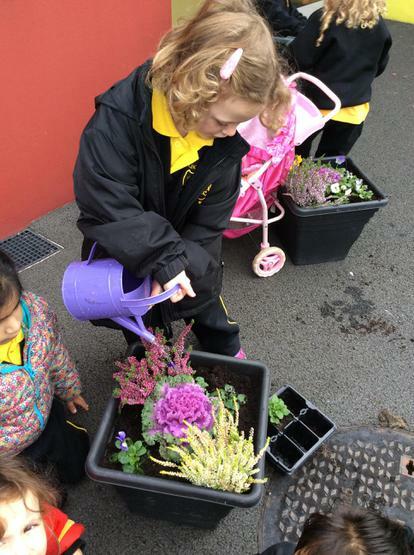 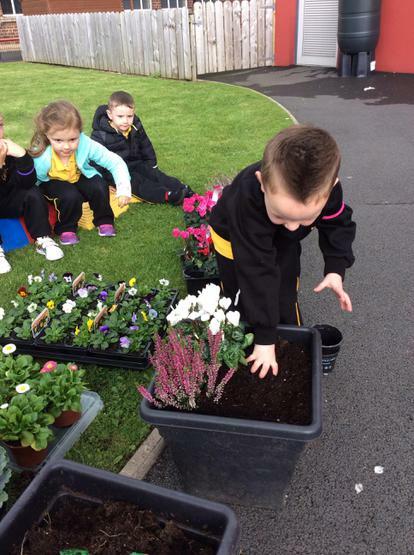 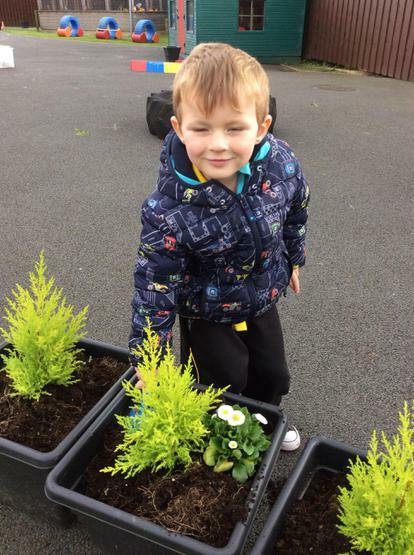 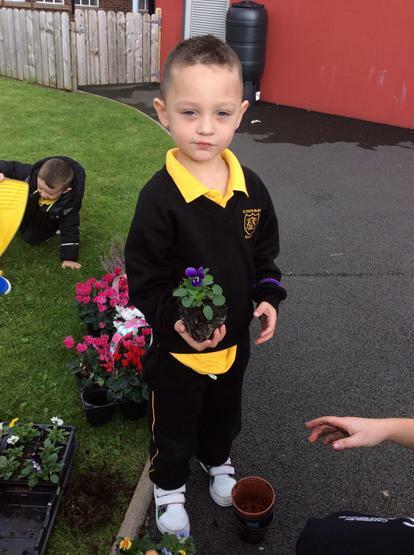 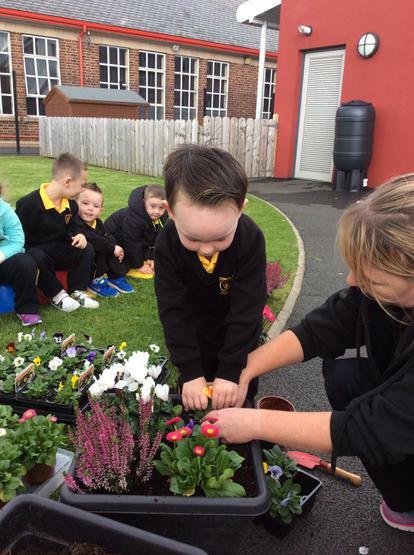 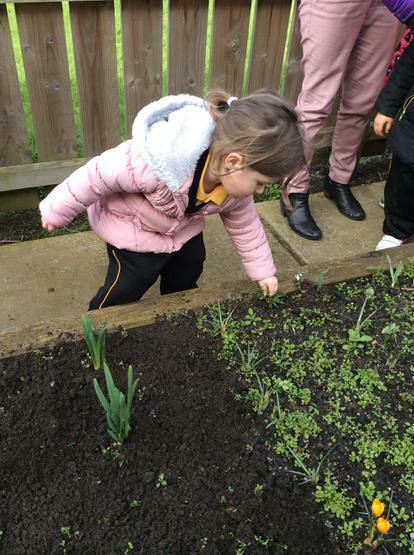 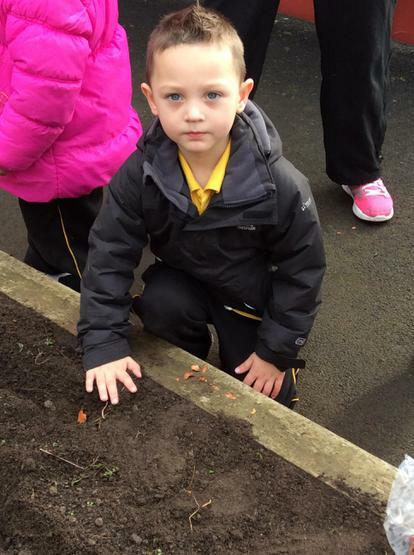 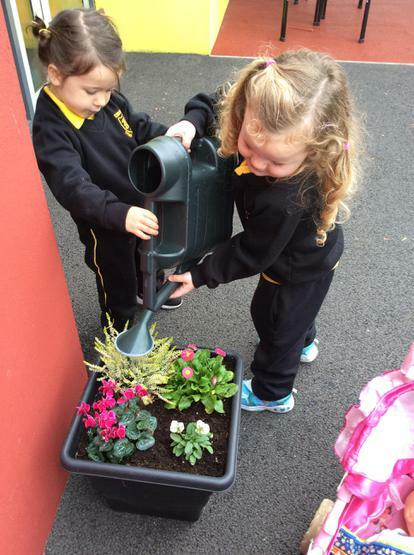 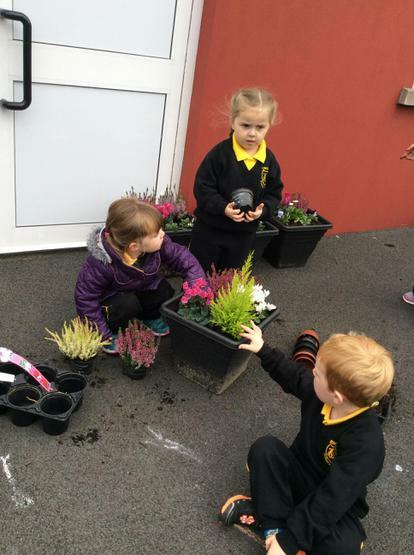 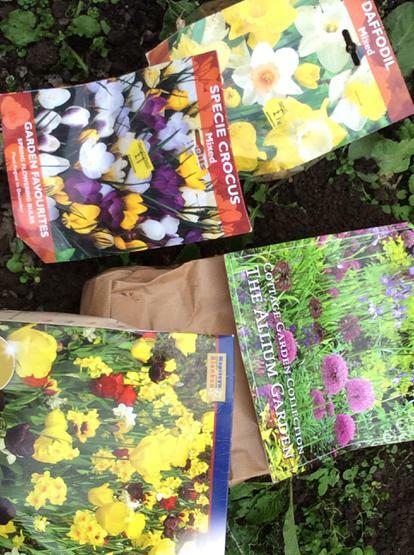 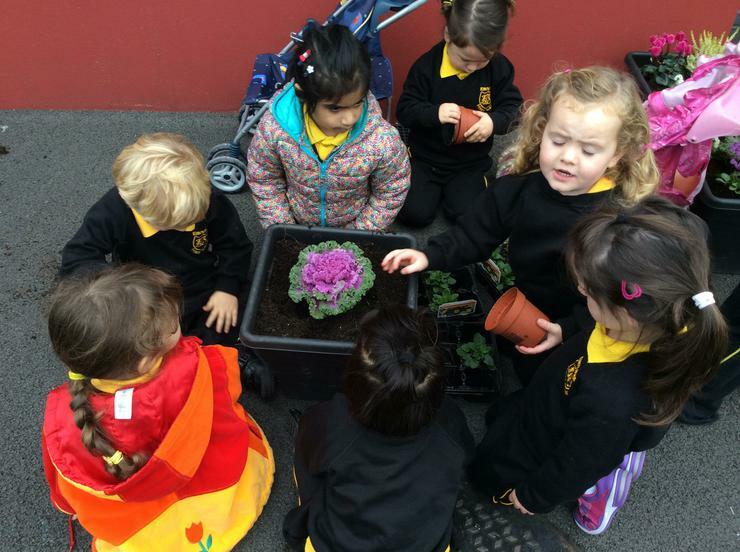 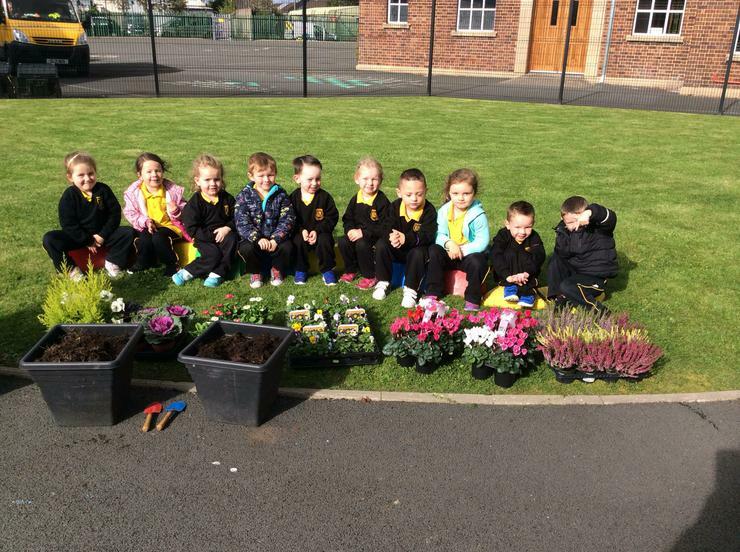 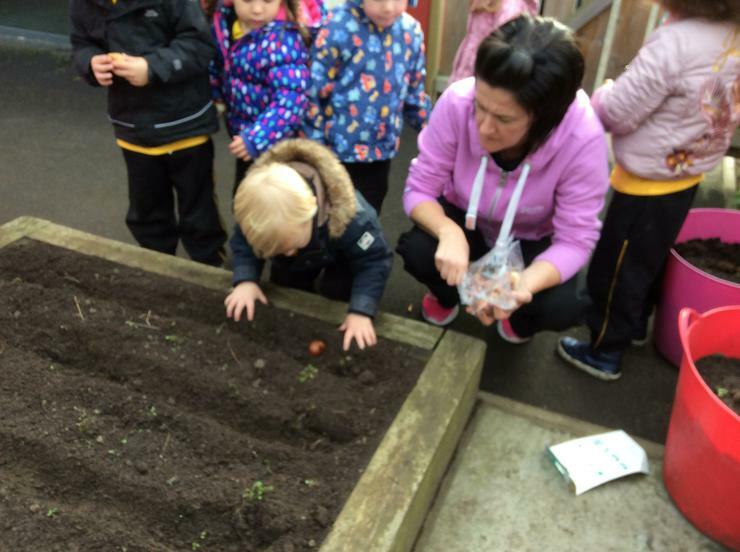 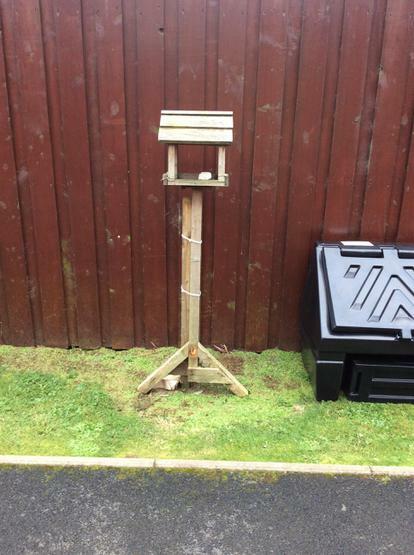 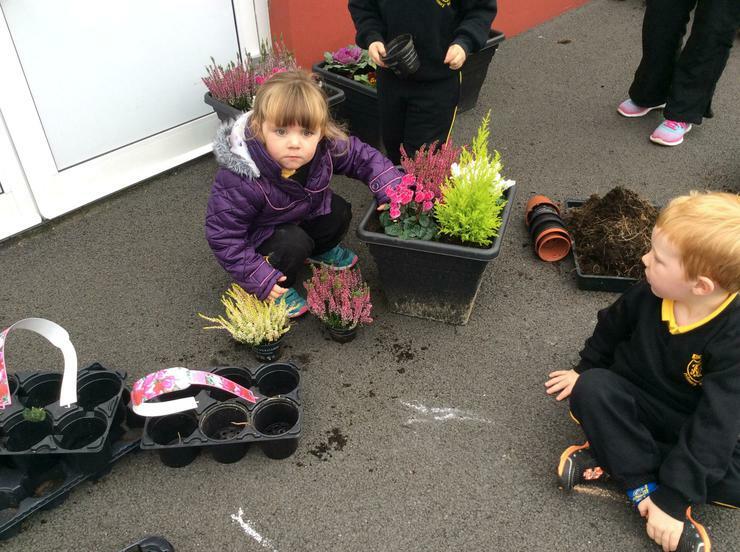 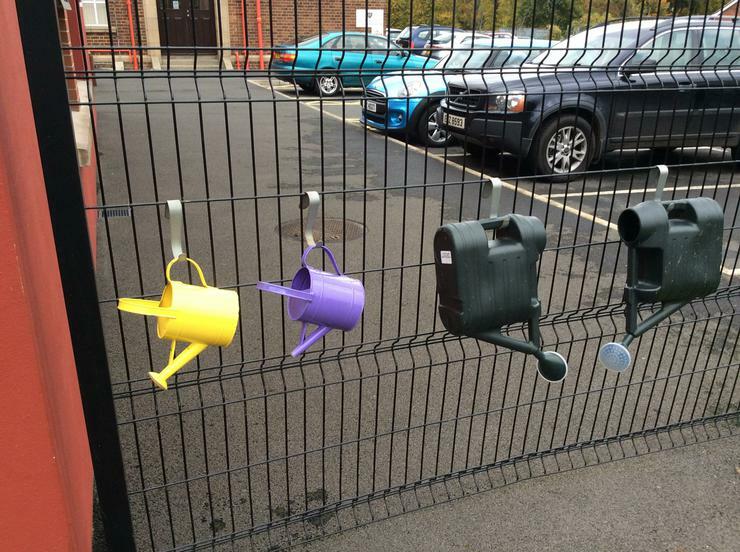 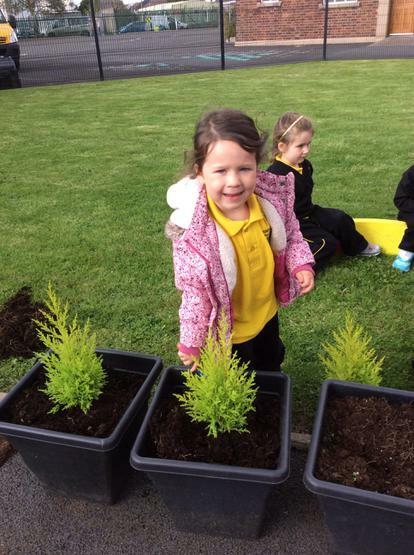 We had planted lots of bulbs in Autumn and now it is Spring we can see how they have grown. 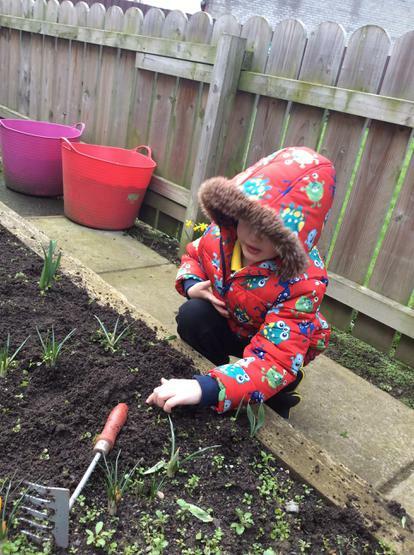 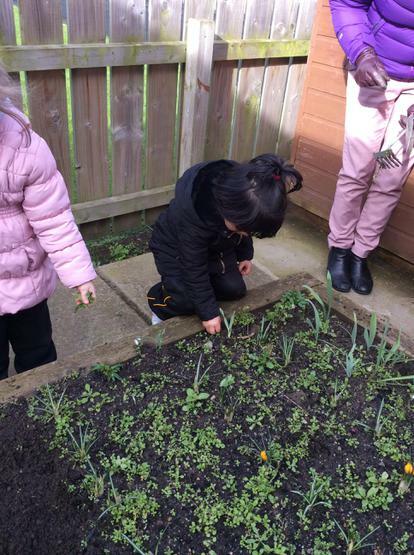 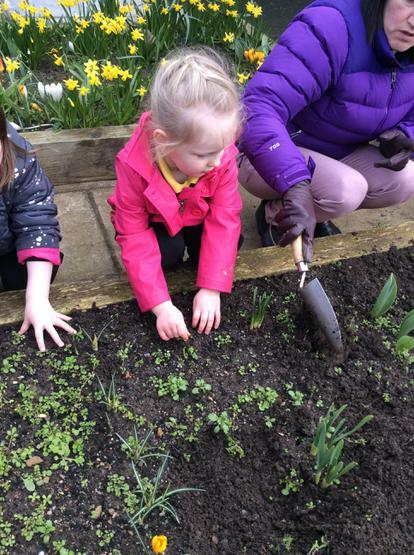 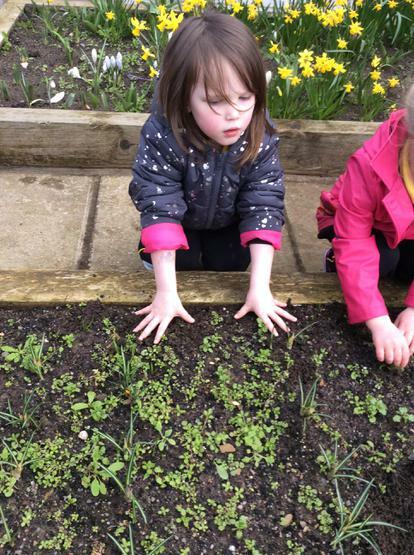 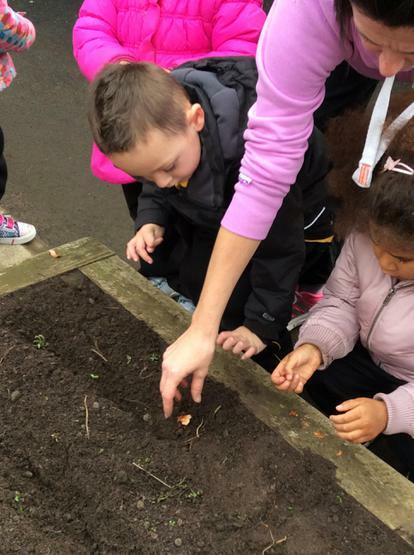 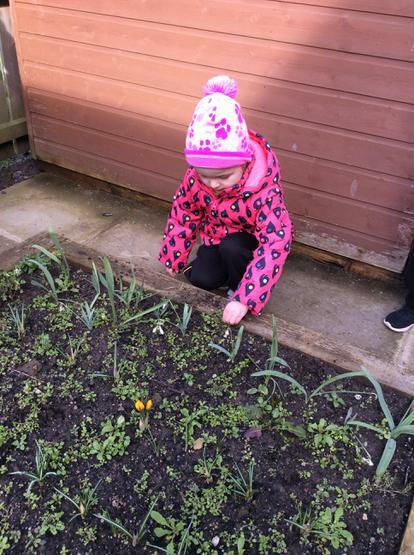 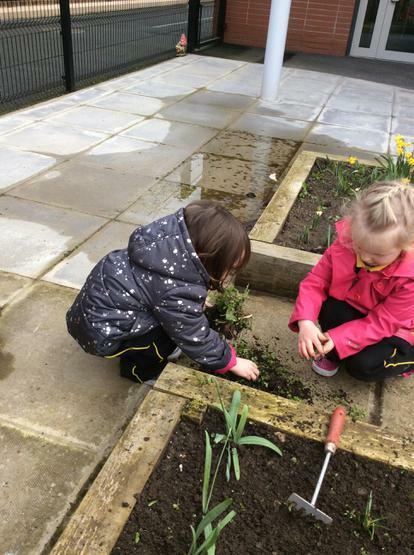 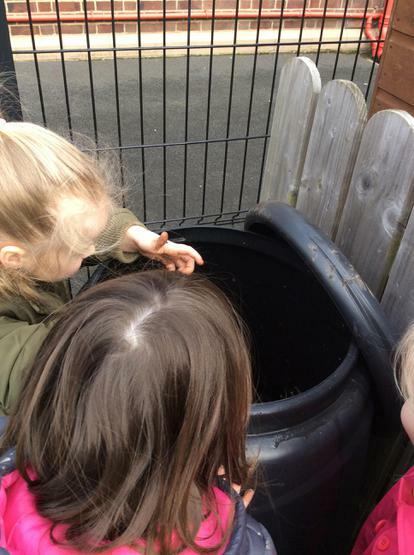 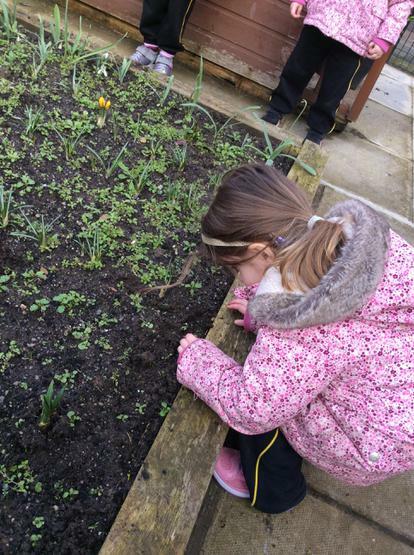 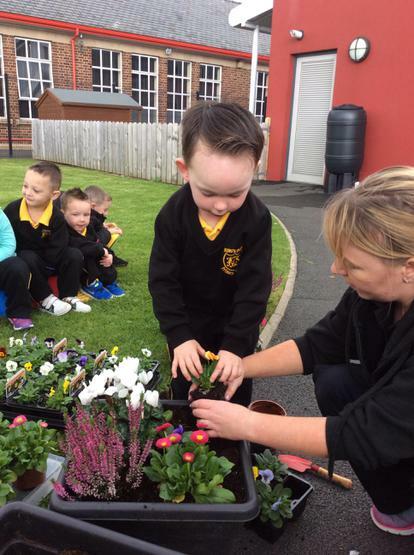 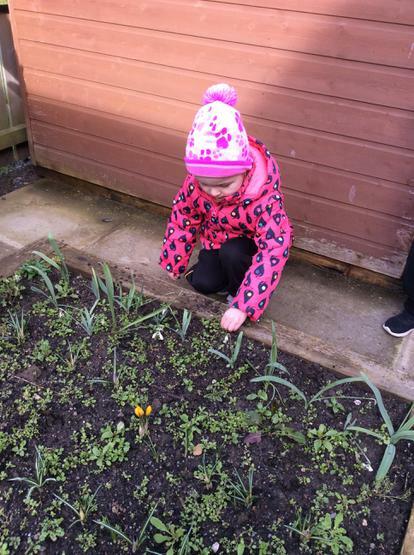 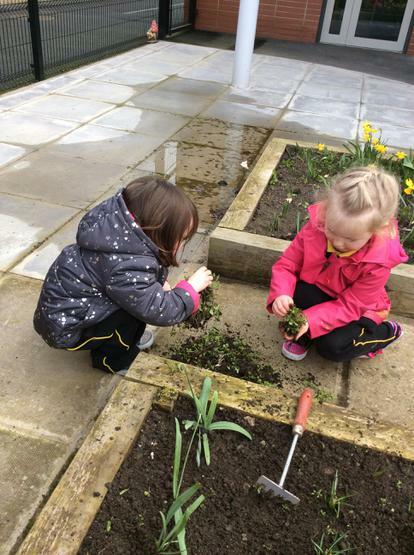 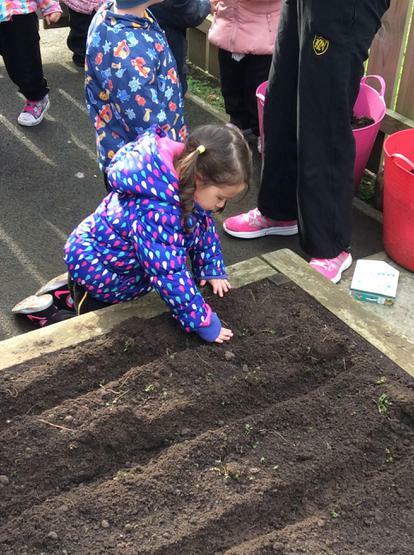 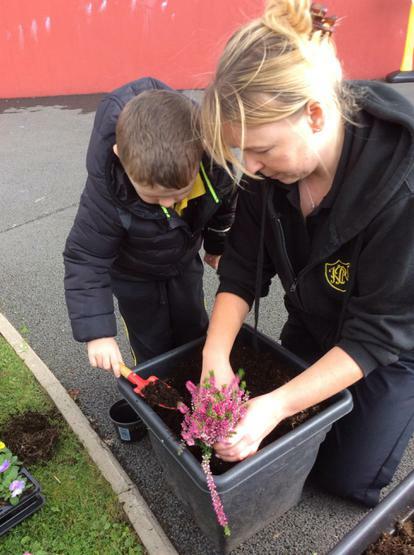 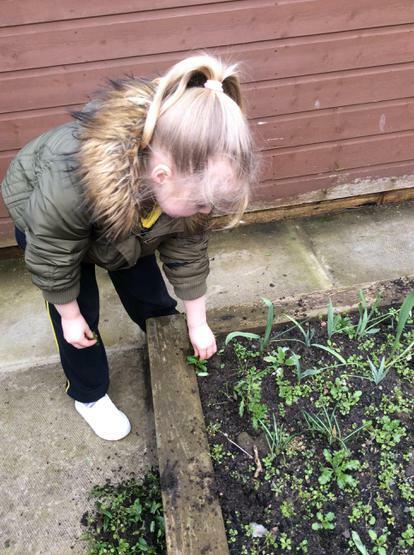 The children have been busy weeding the beds and looking at and observing new life in spring. 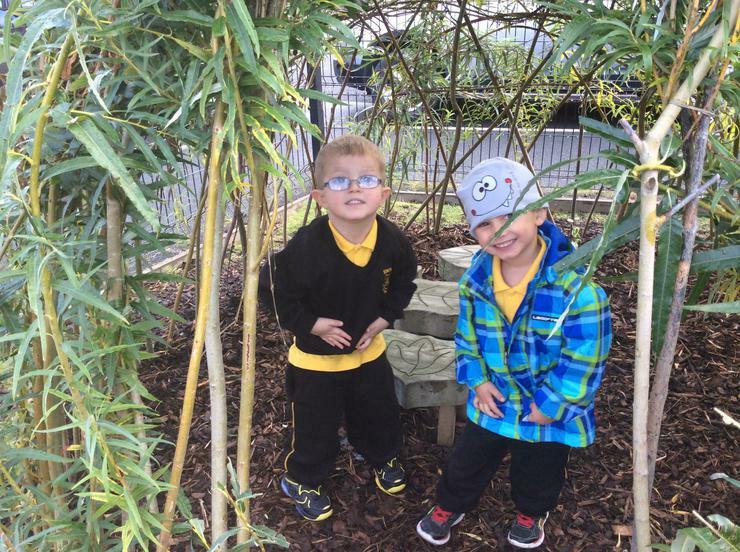 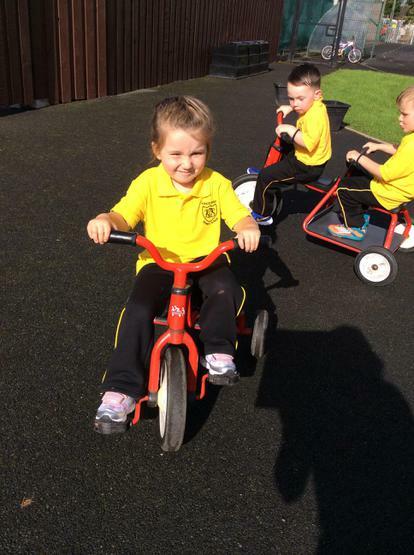 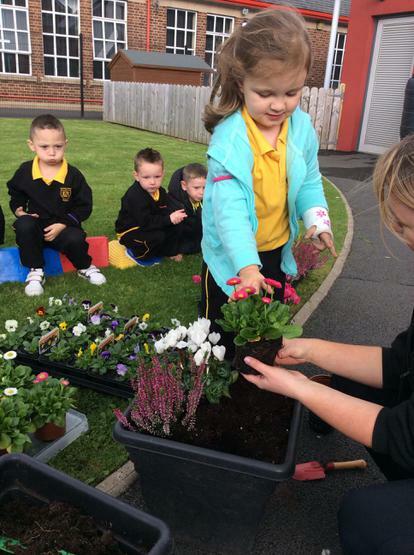 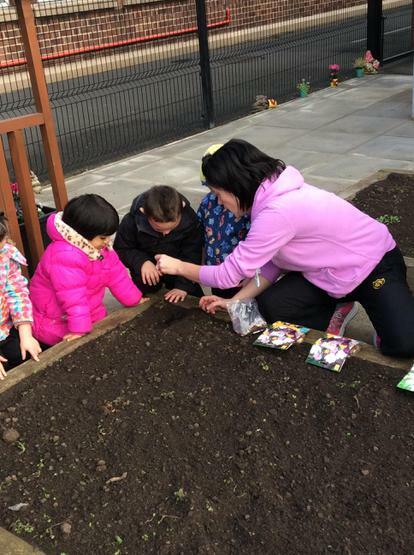 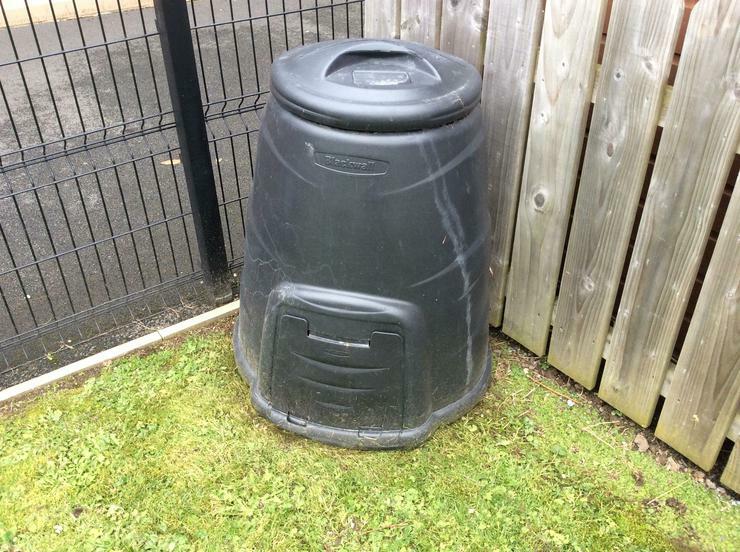 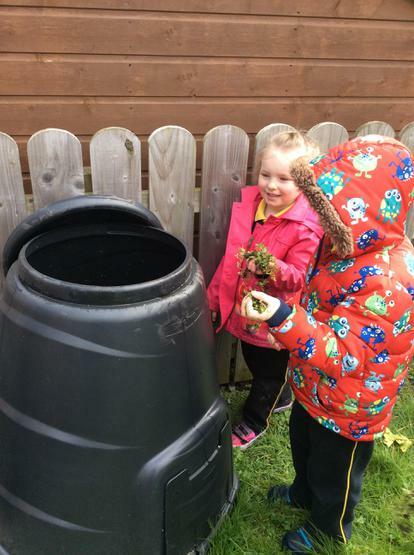 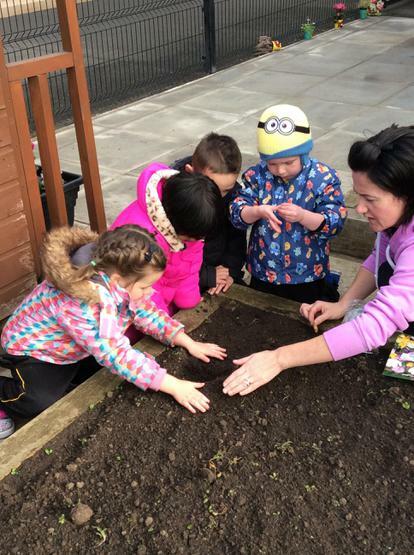 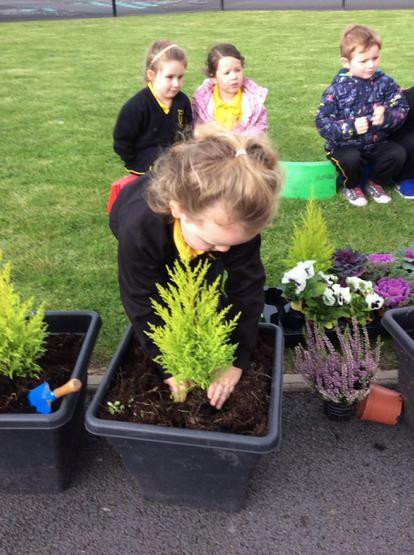 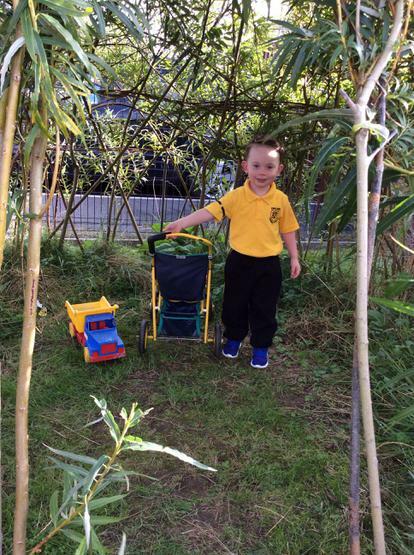 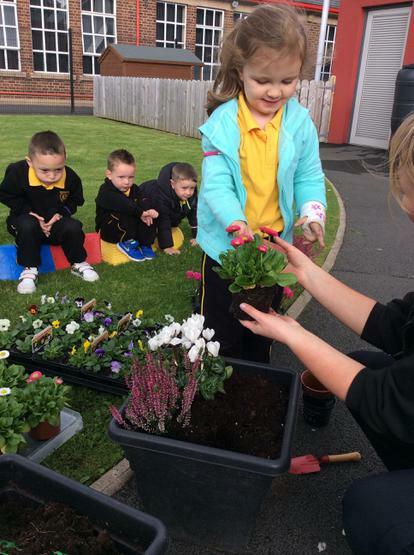 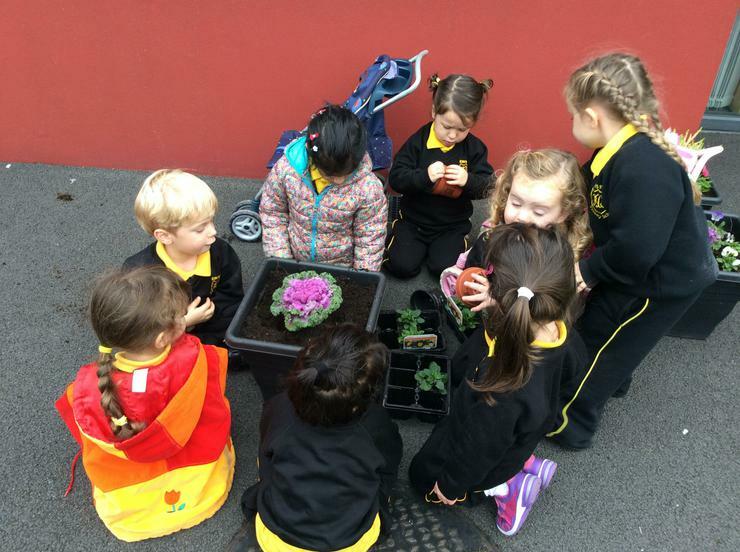 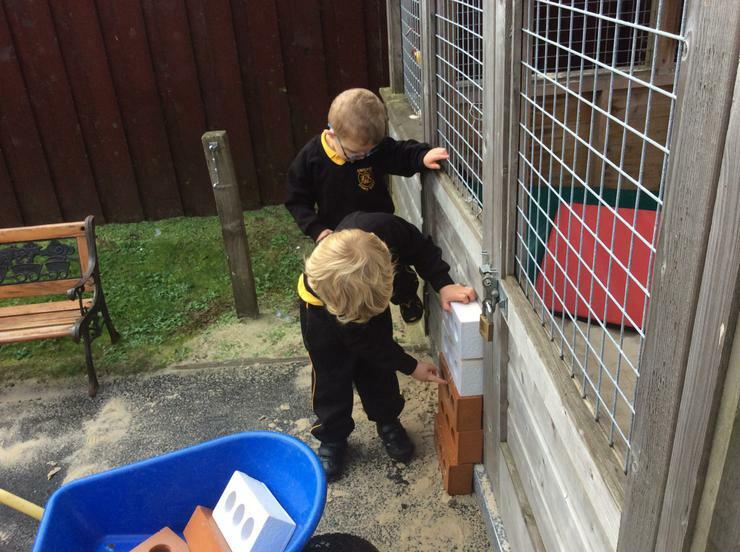 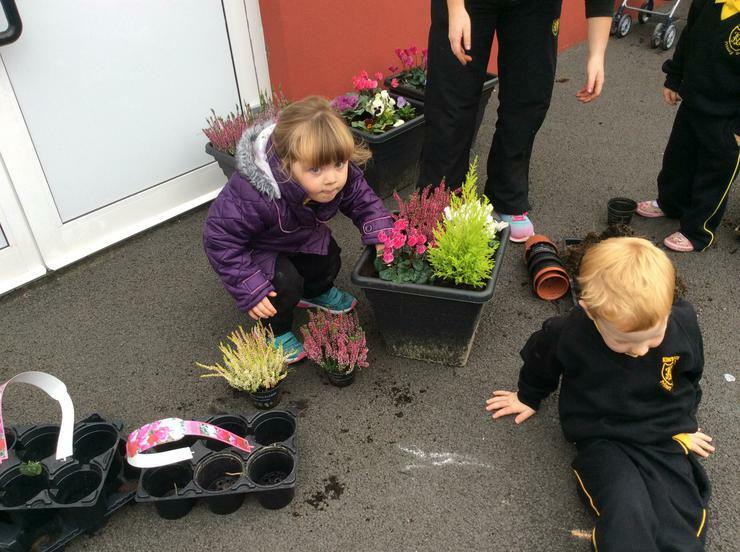 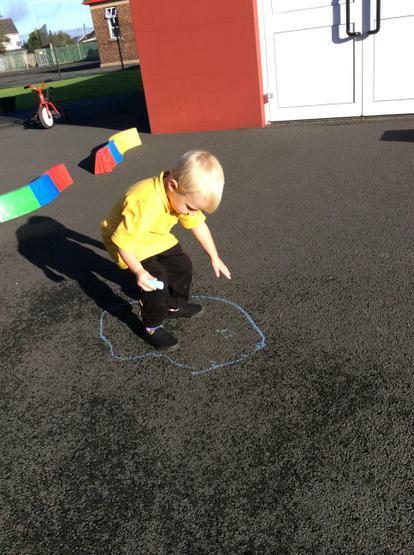 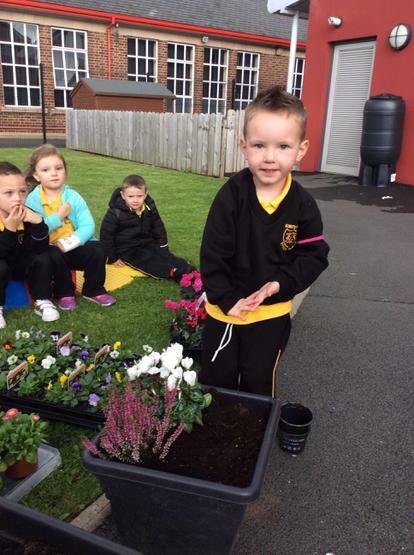 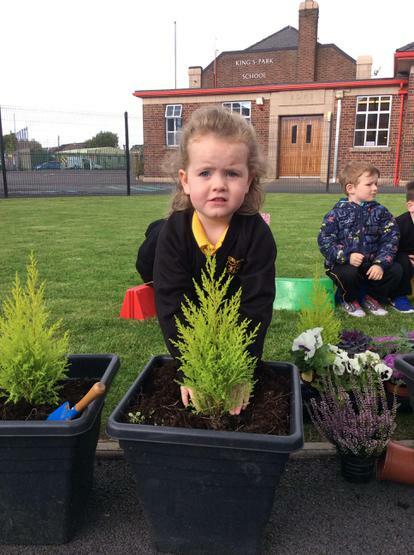 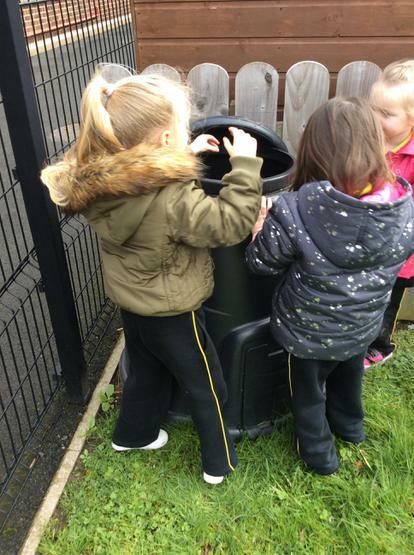 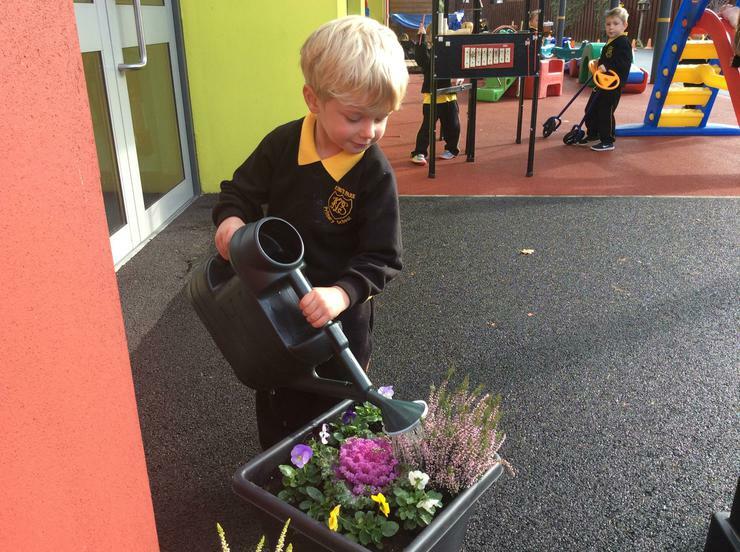 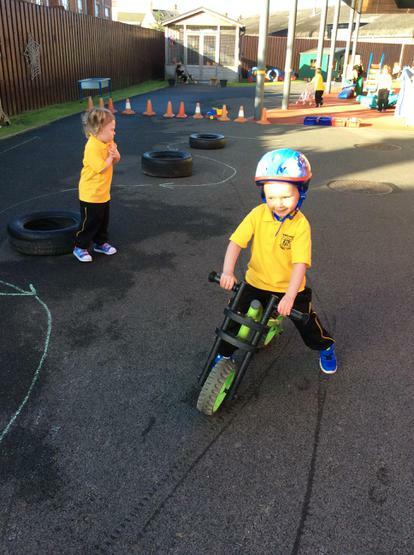 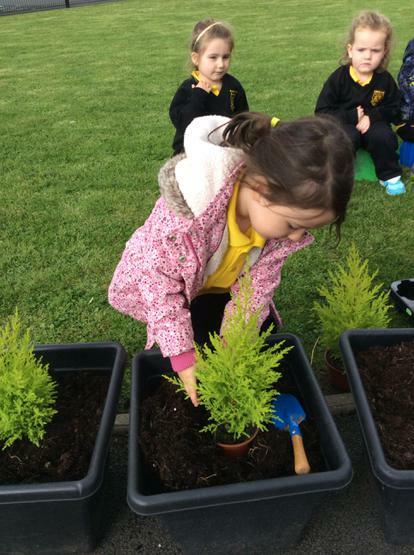 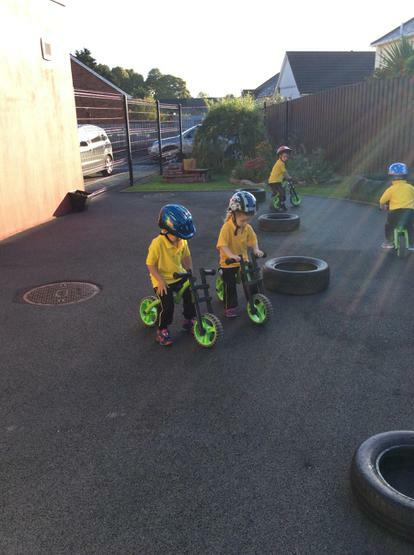 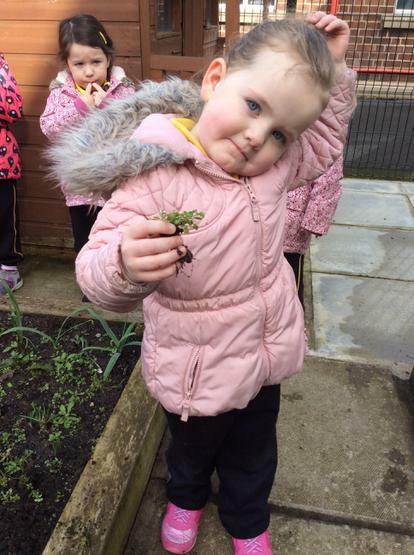 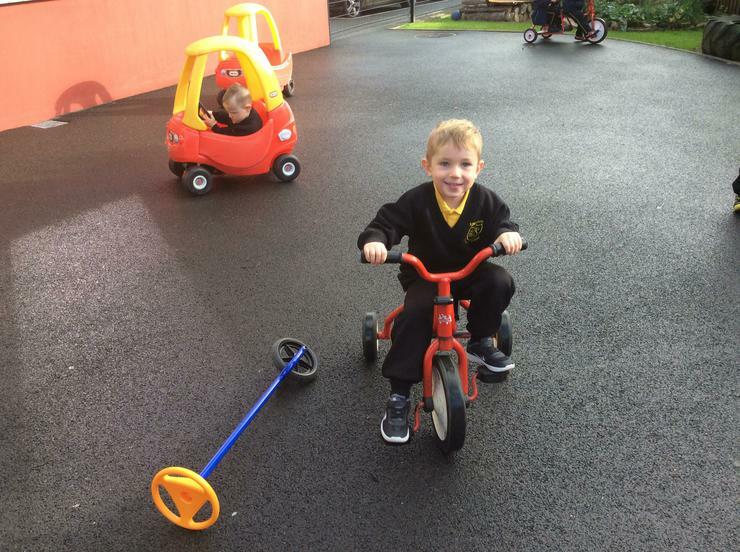 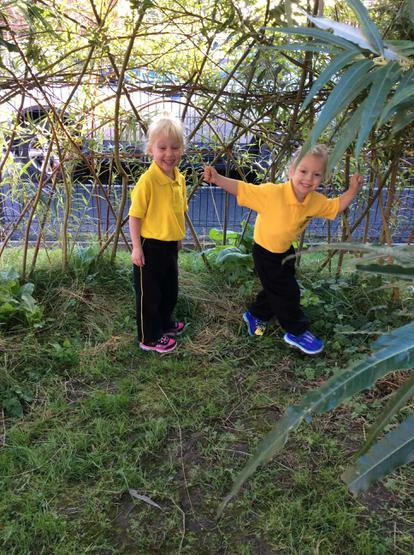 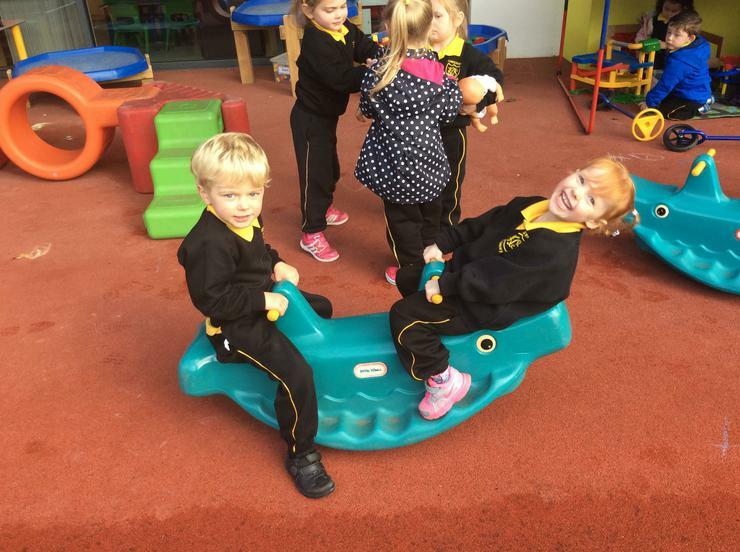 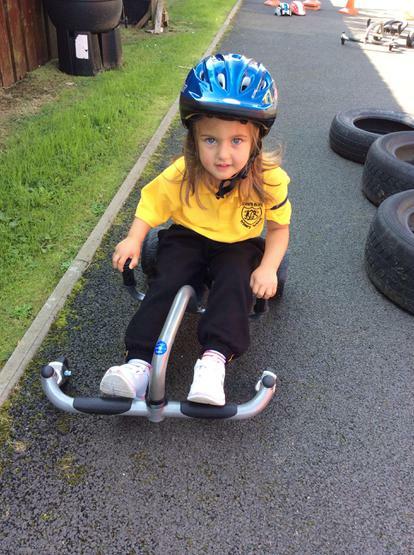 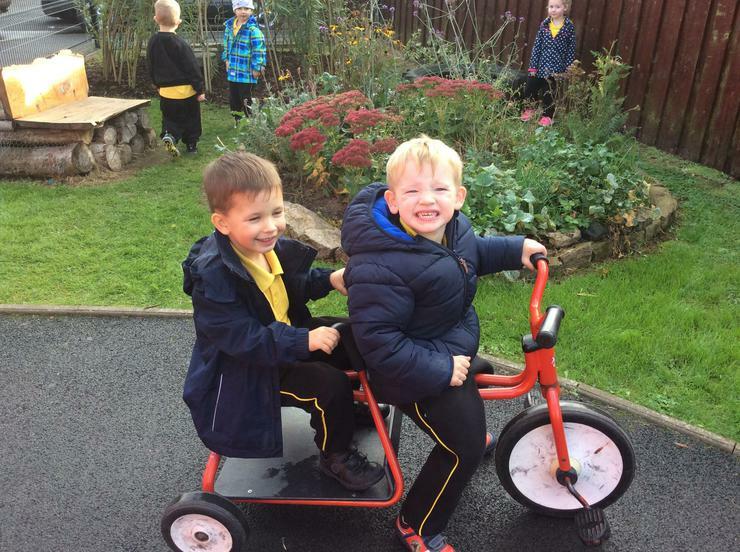 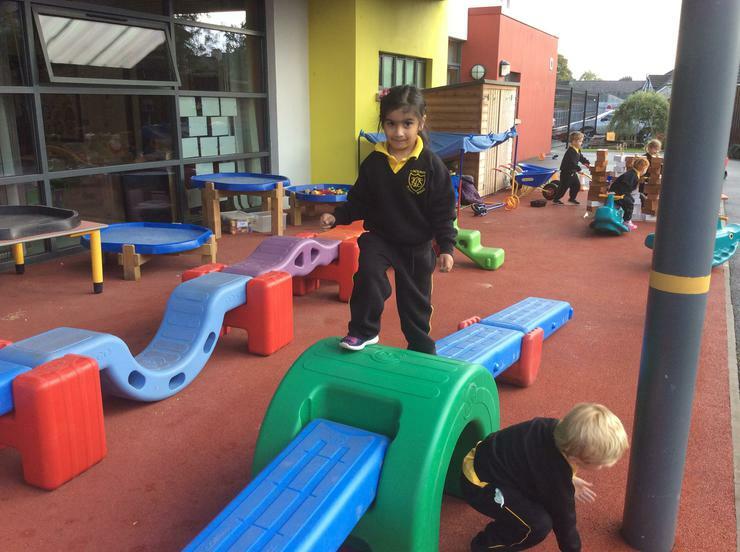 We have been very busy this month in our outdoor learning areas! 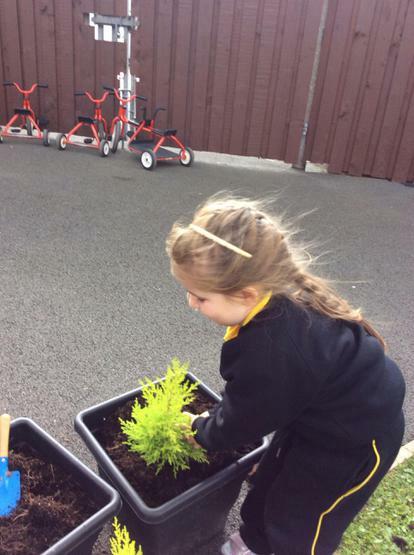 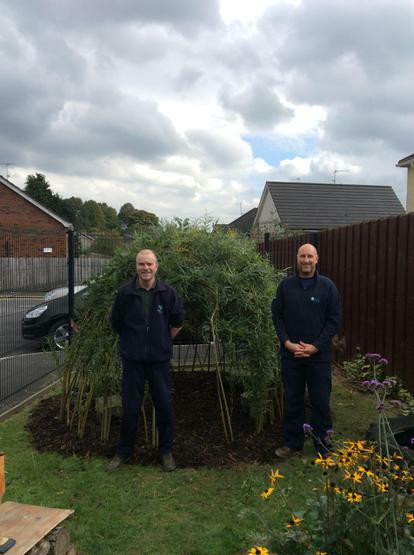 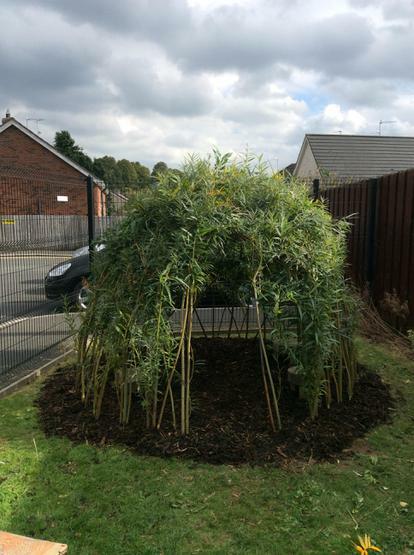 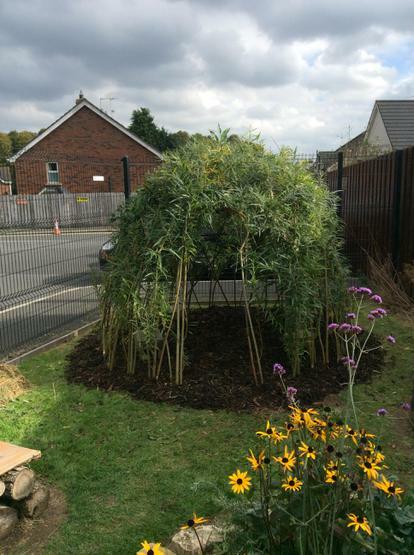 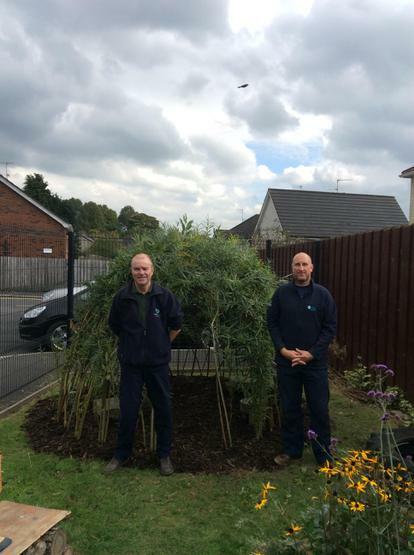 We have been enjoying planting and looking after new plants, as well as exploring our Minibeast hotel and willow dome.